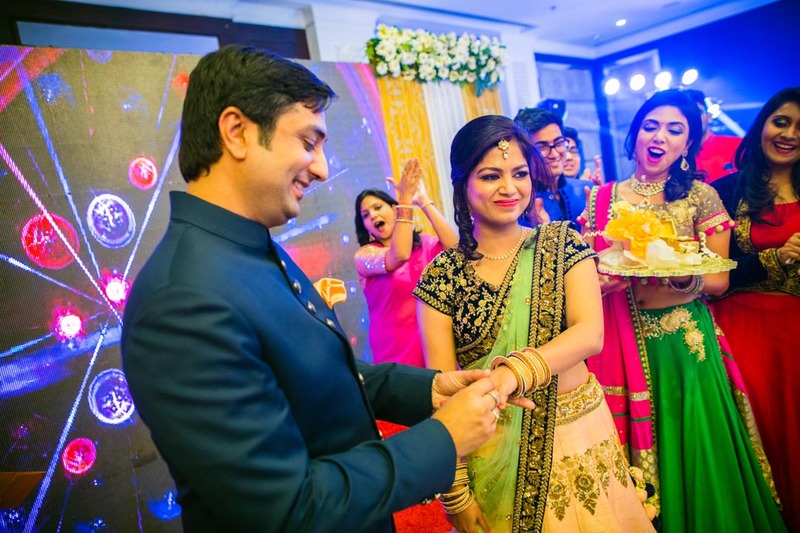 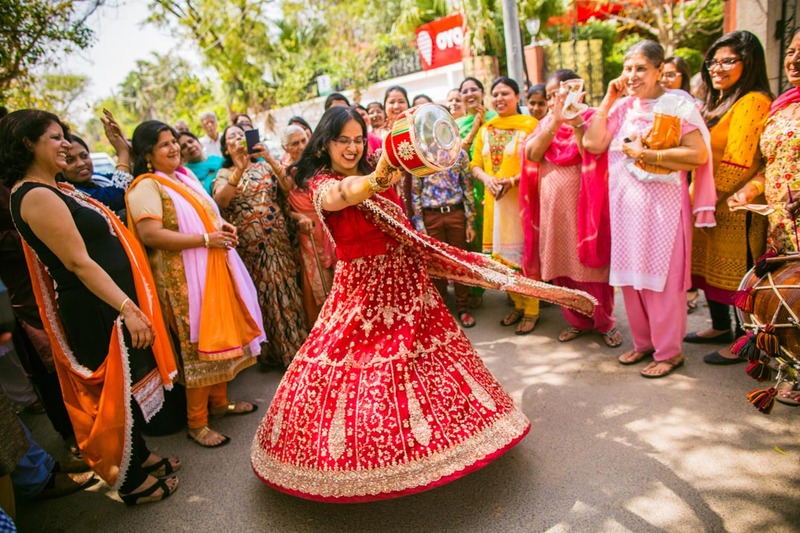 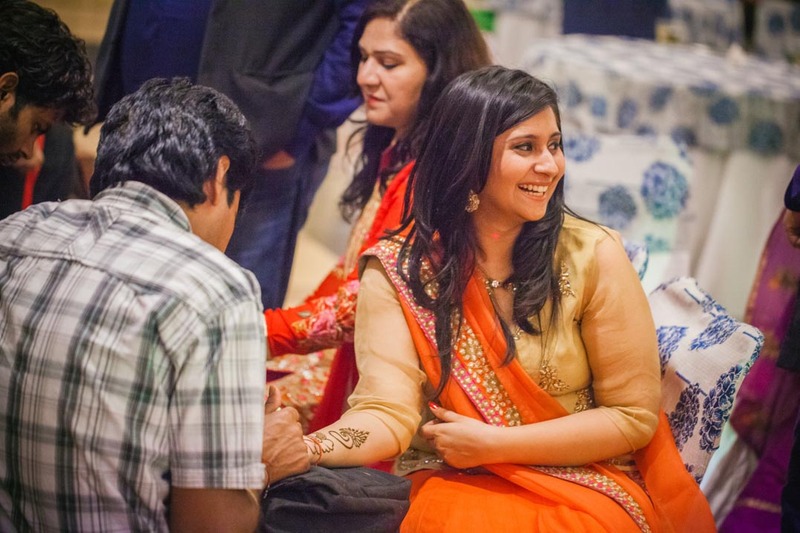 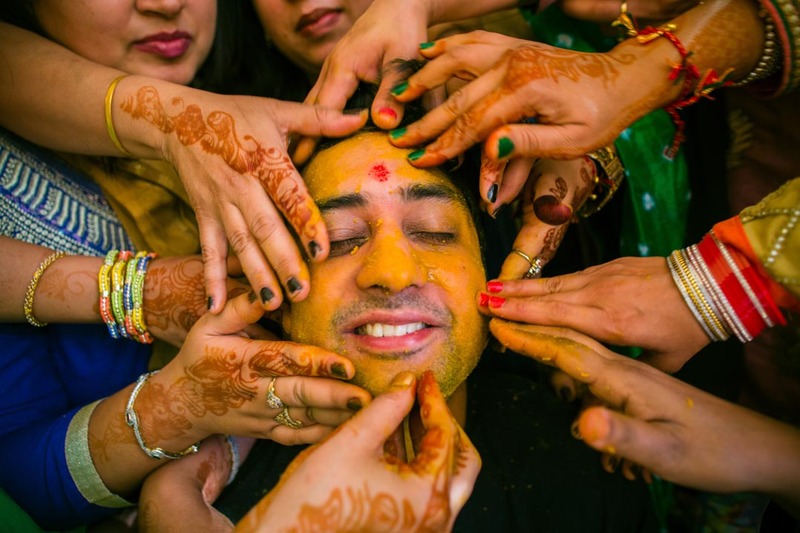 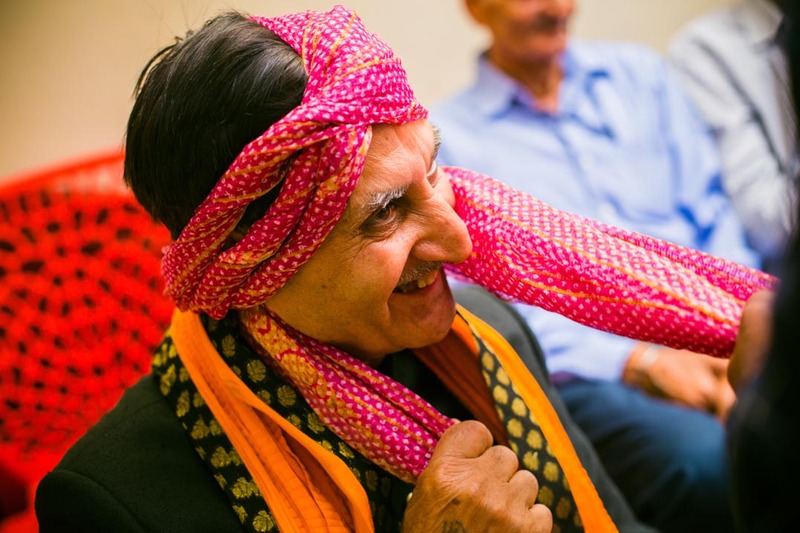 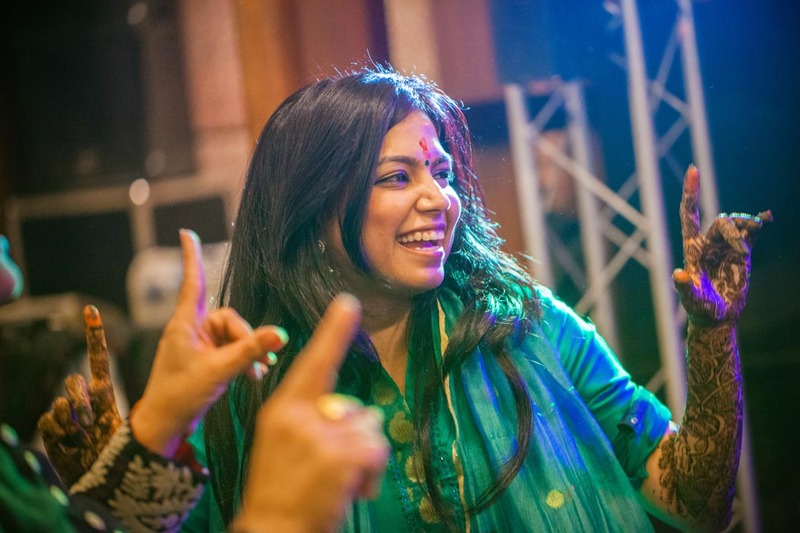 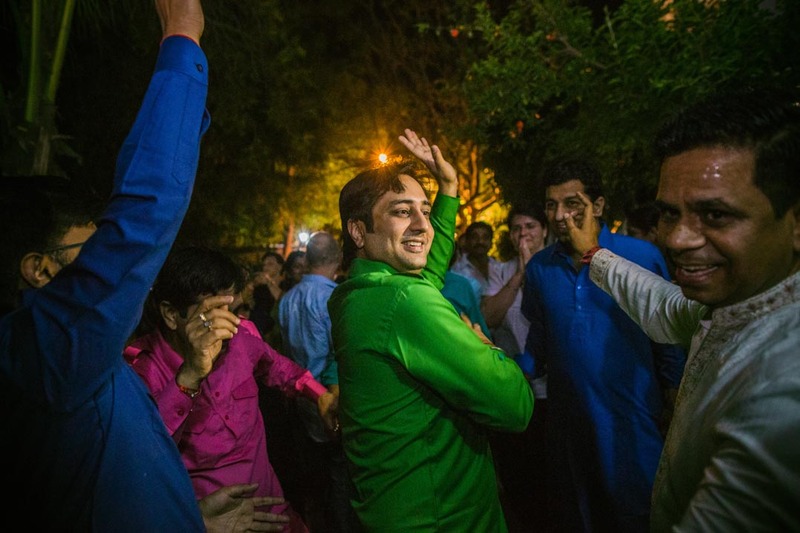 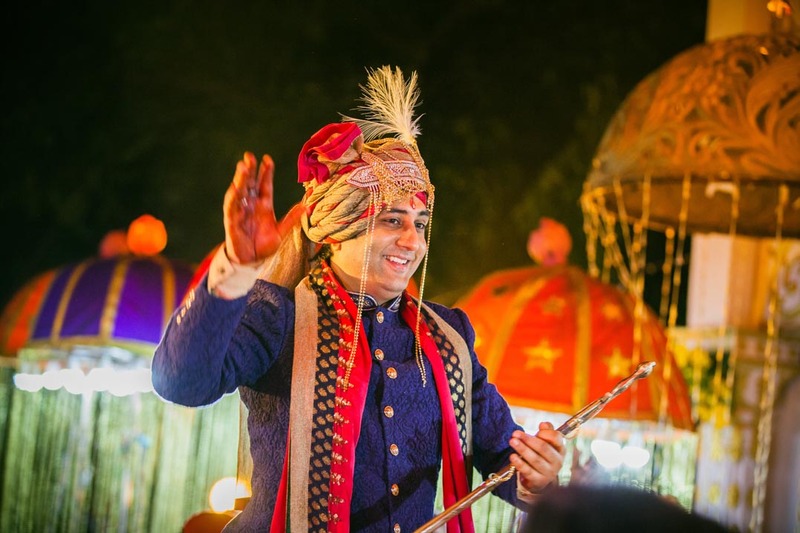 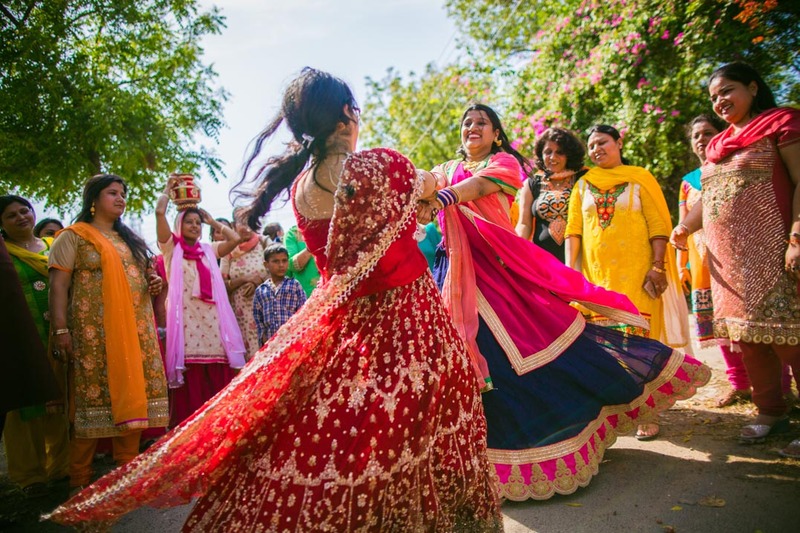 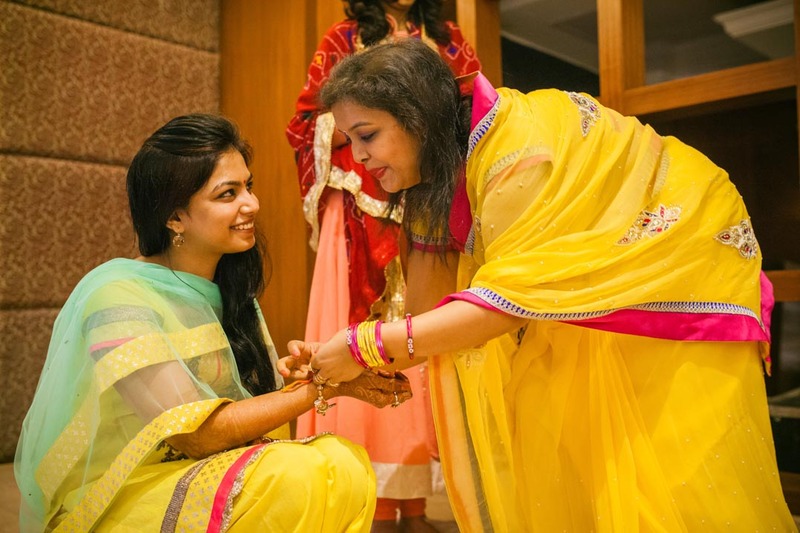 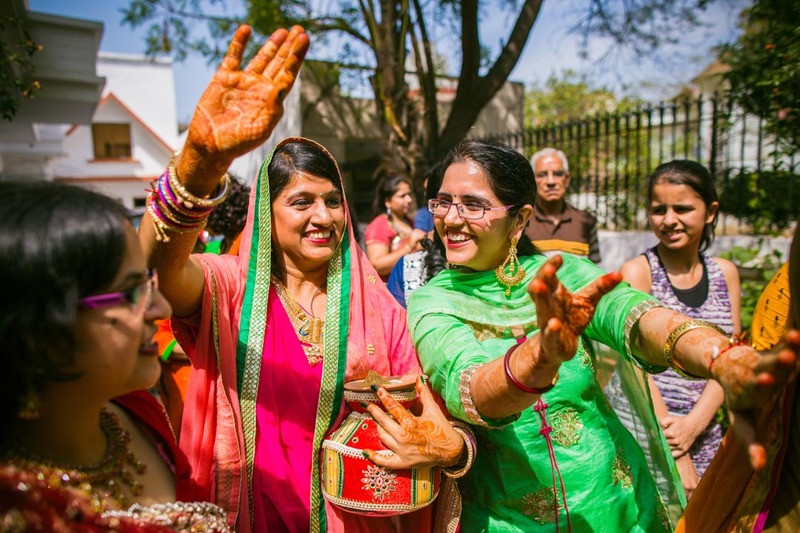 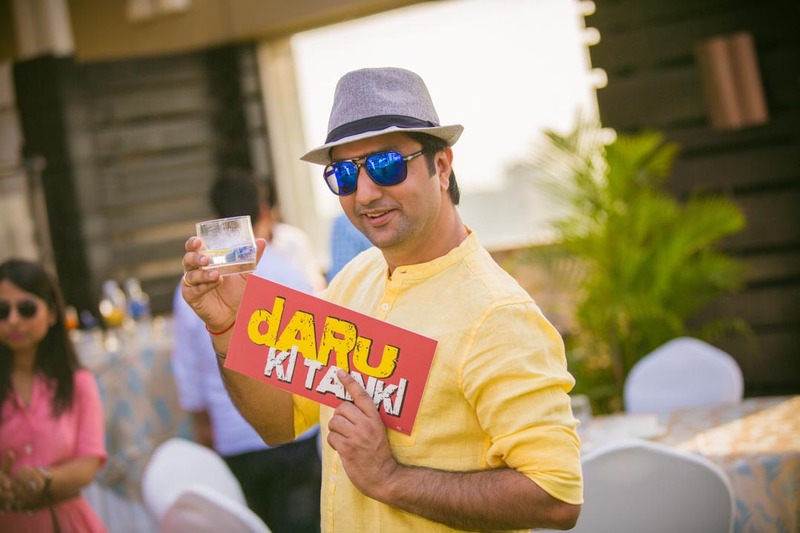 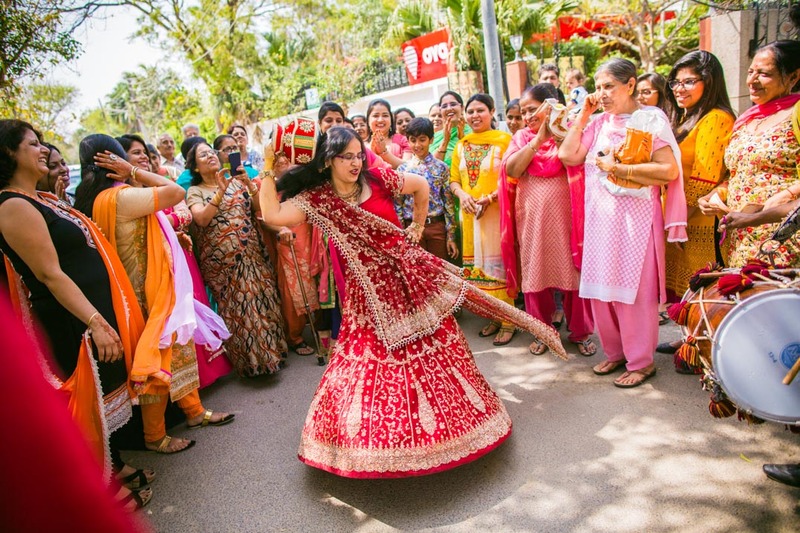 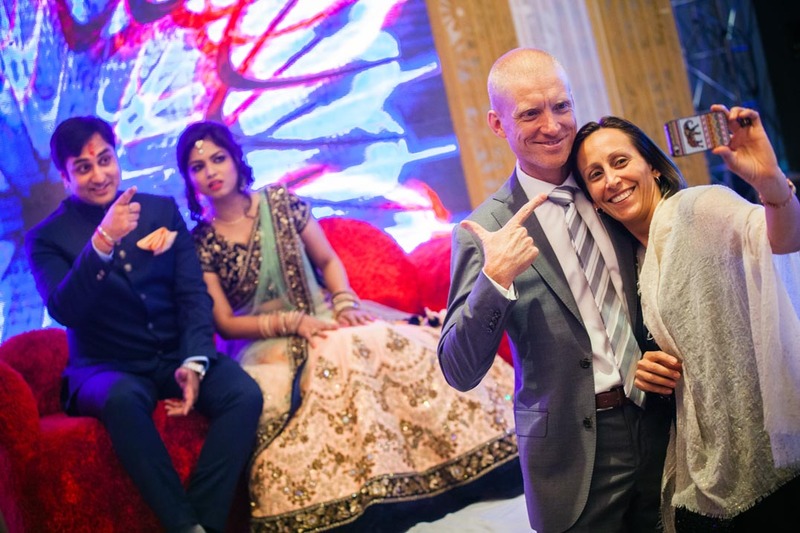 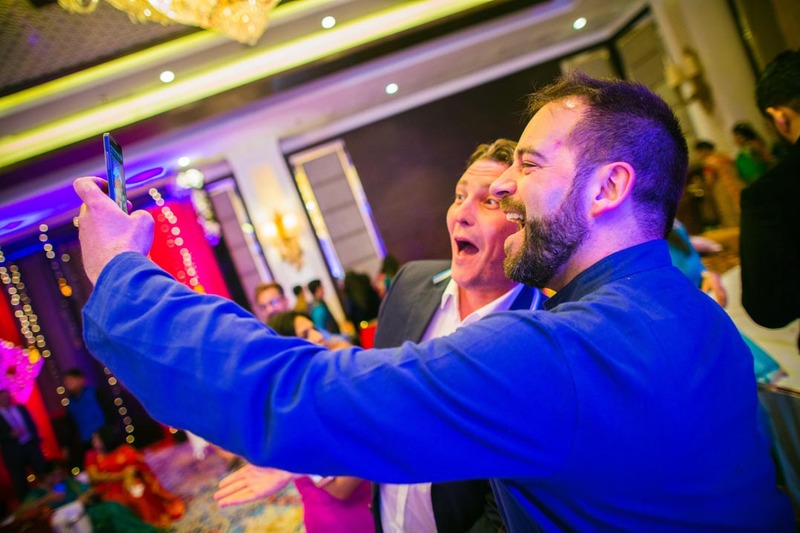 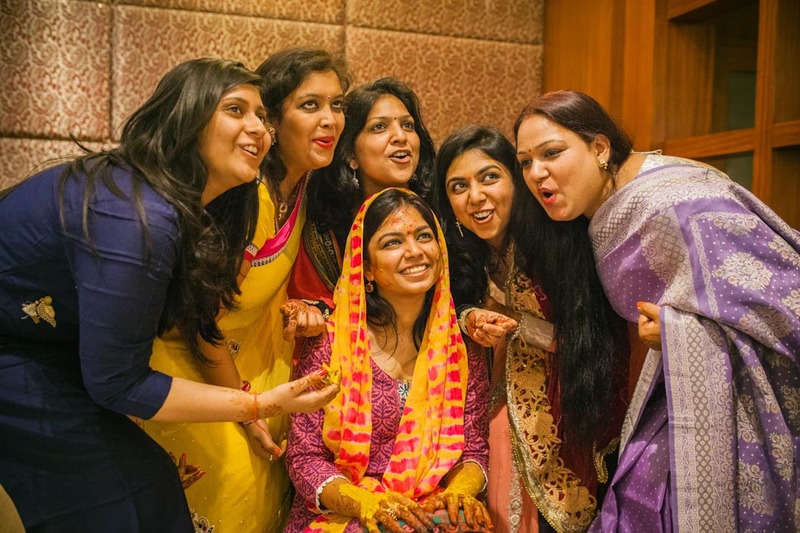 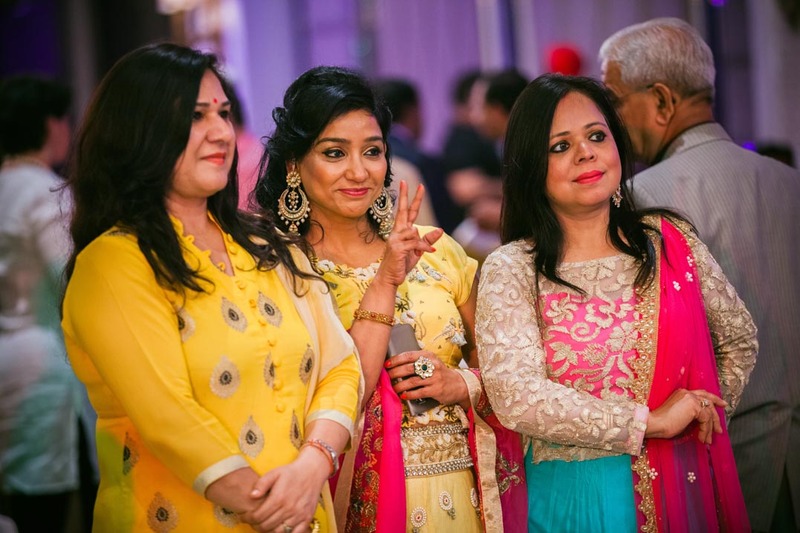 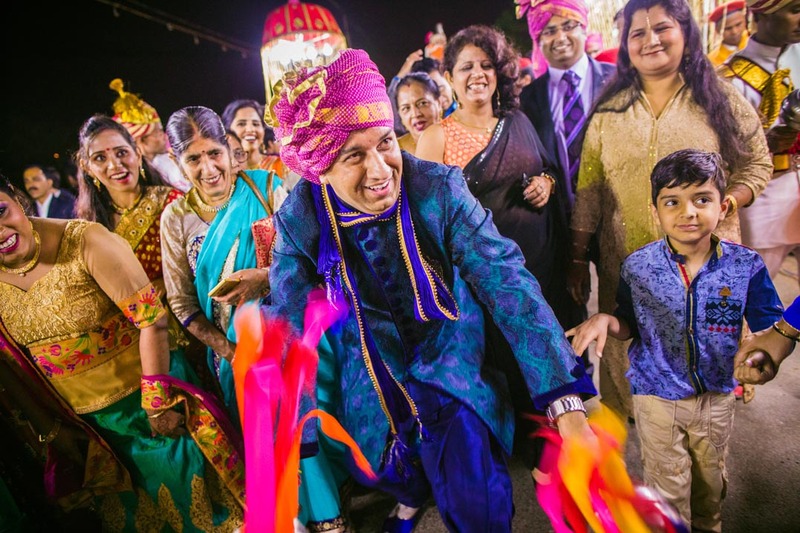 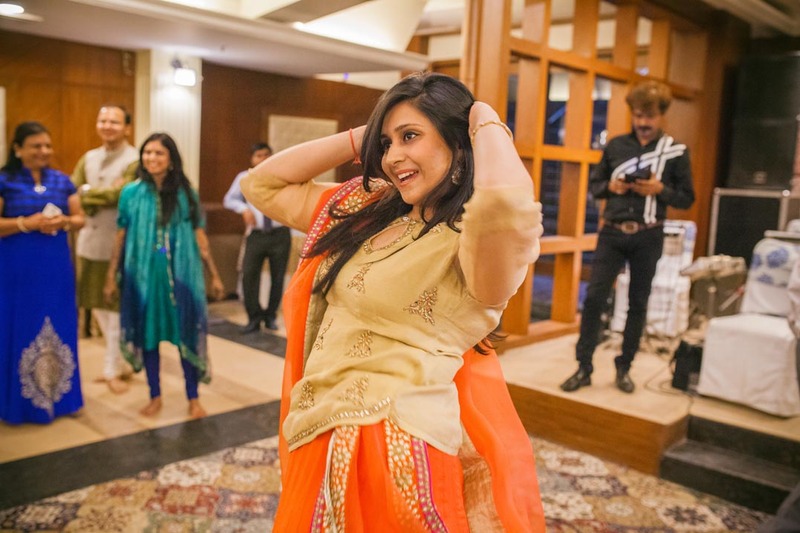 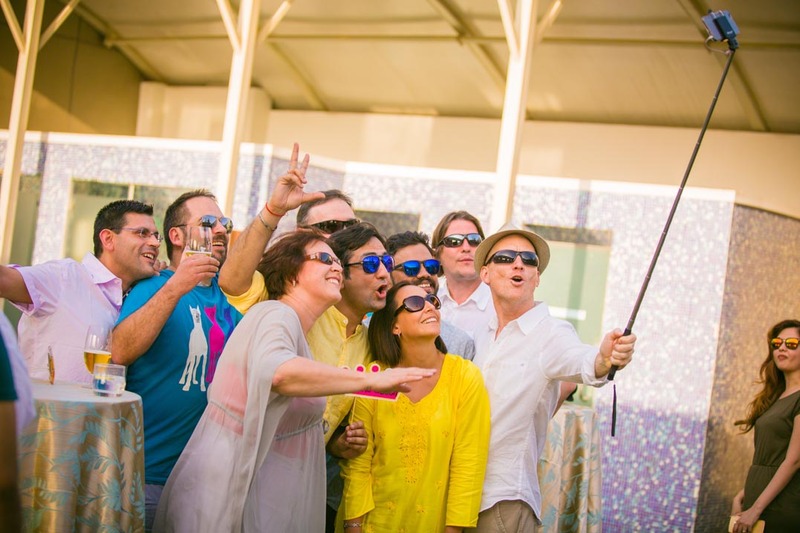 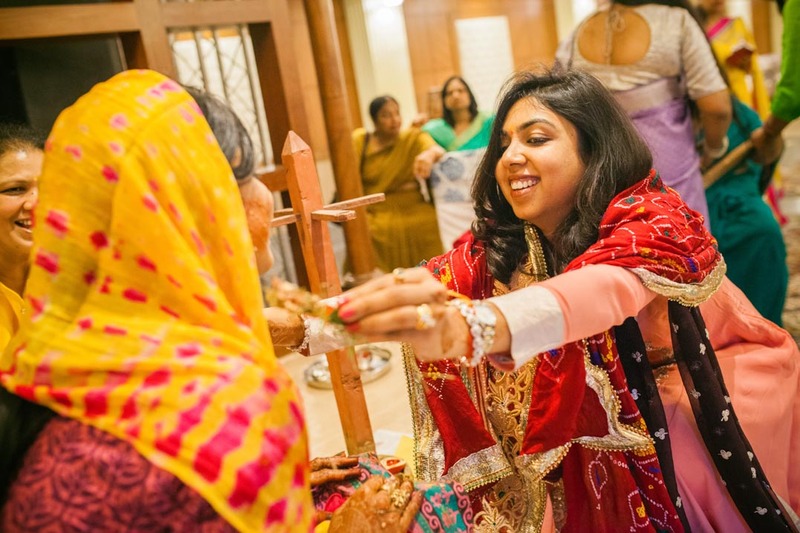 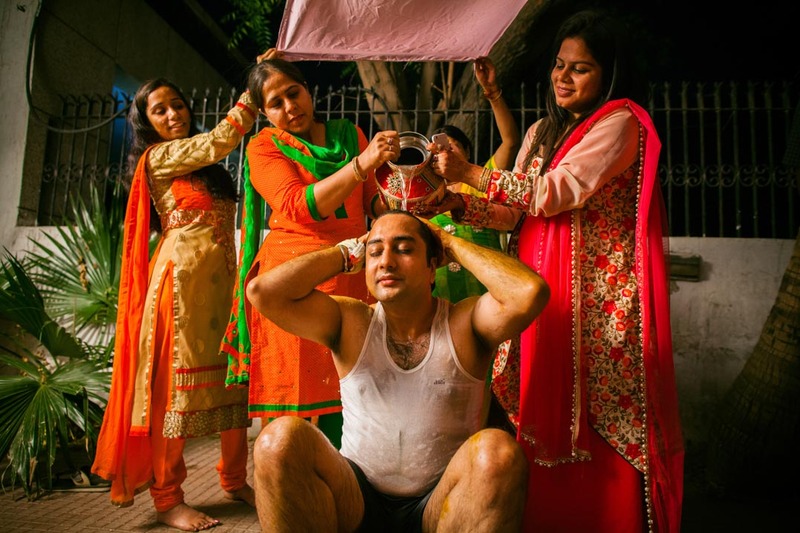 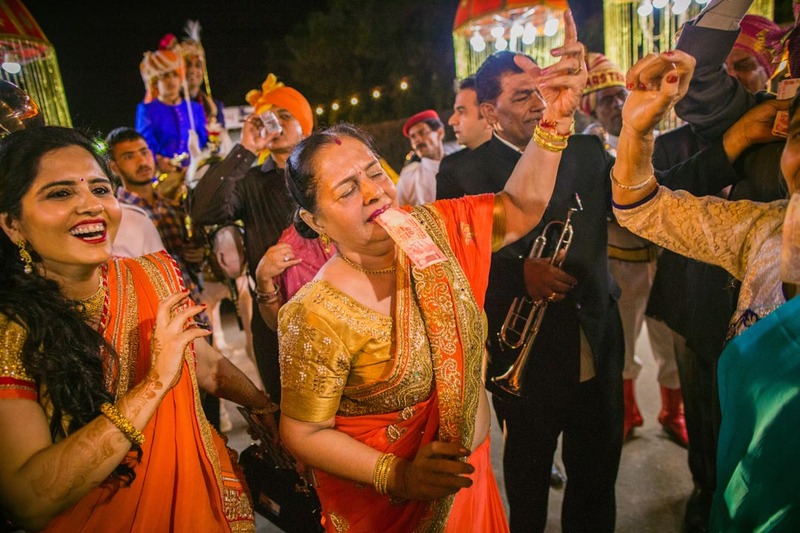 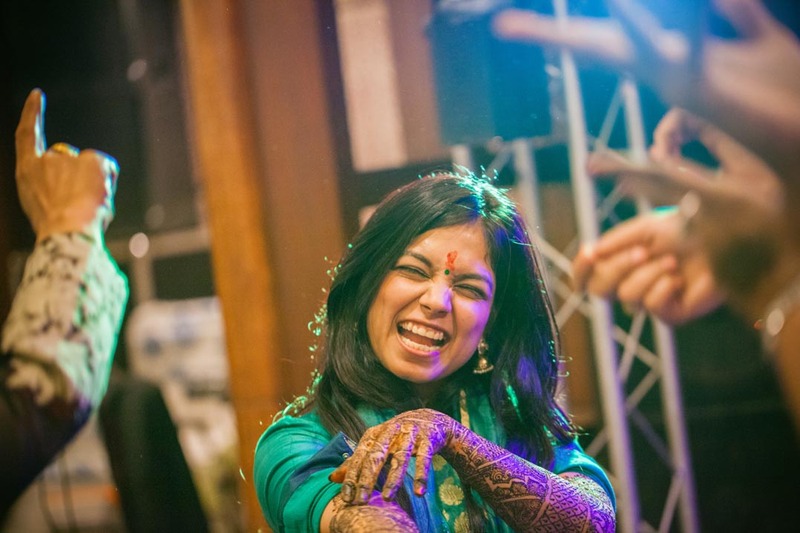 A lovely colourful Punjabi wedding in Delhi extravaganza. 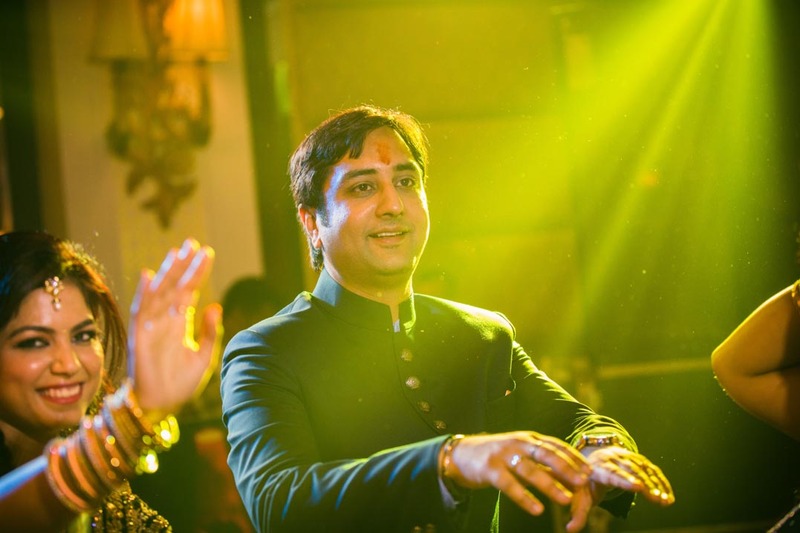 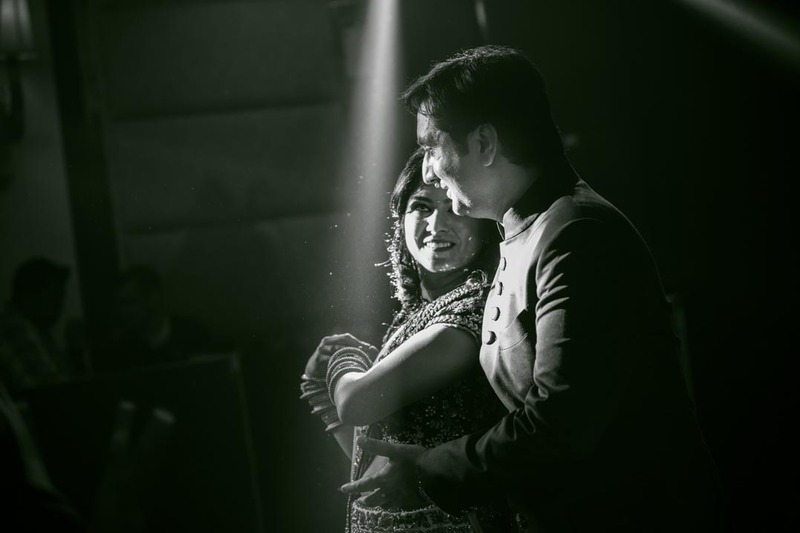 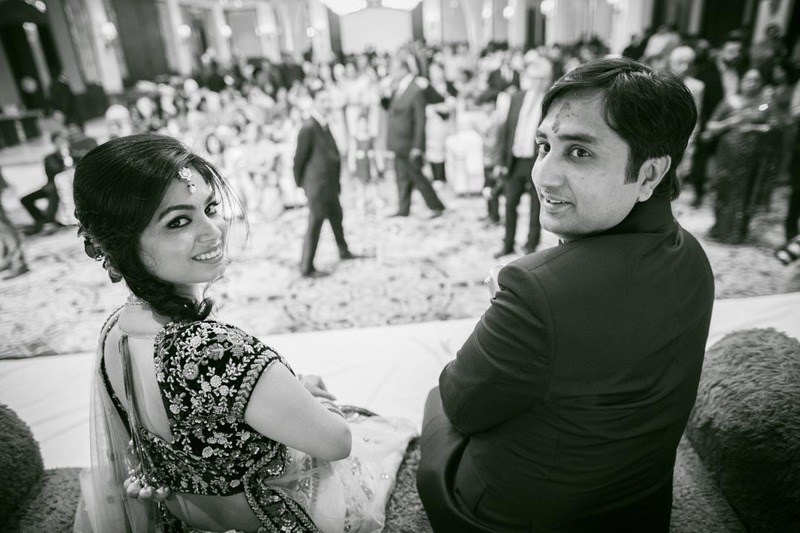 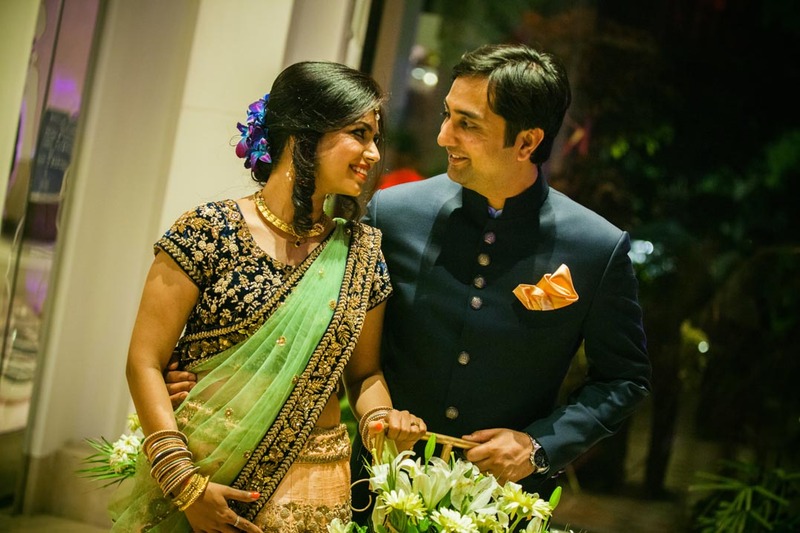 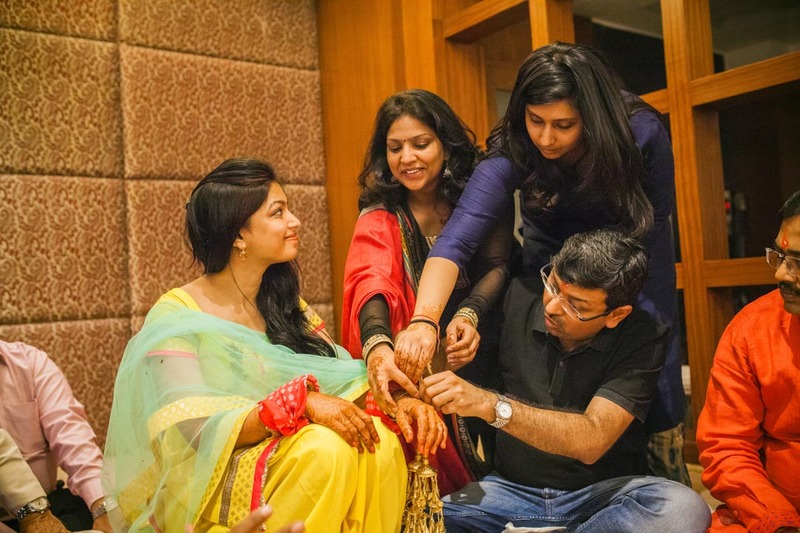 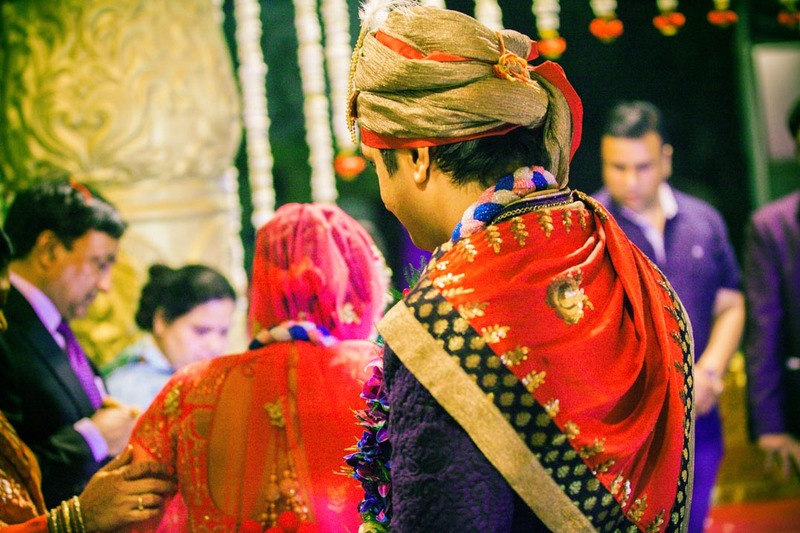 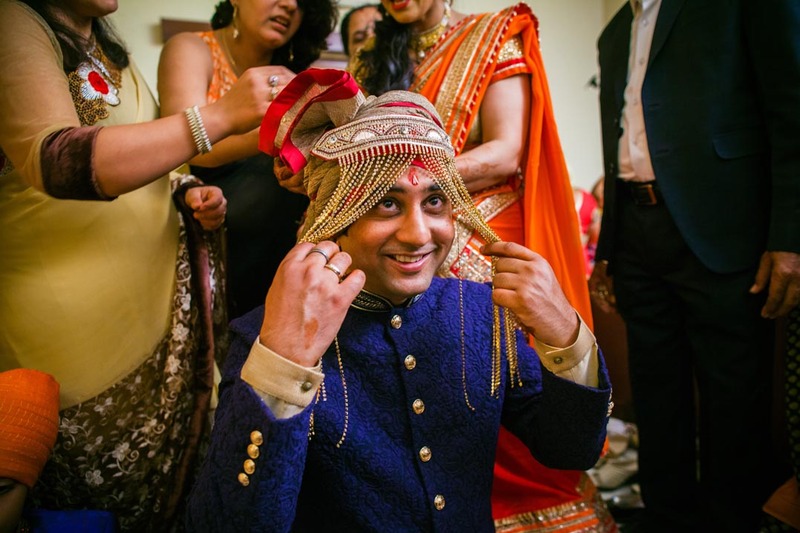 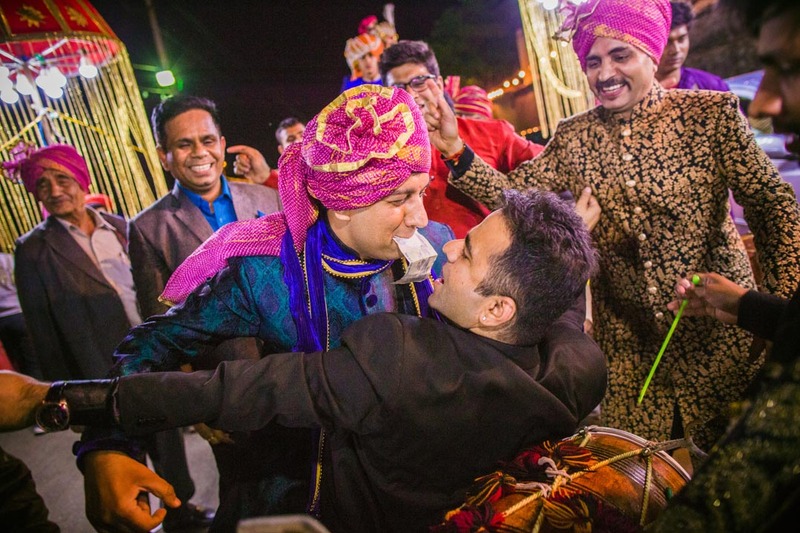 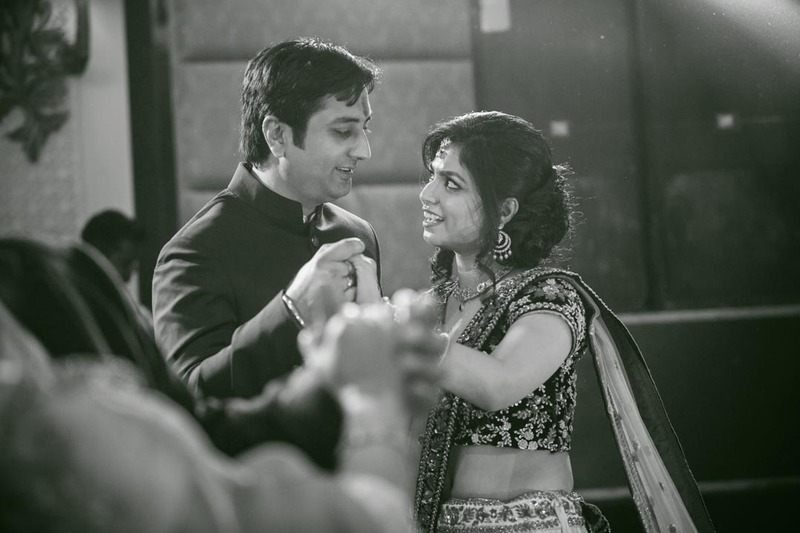 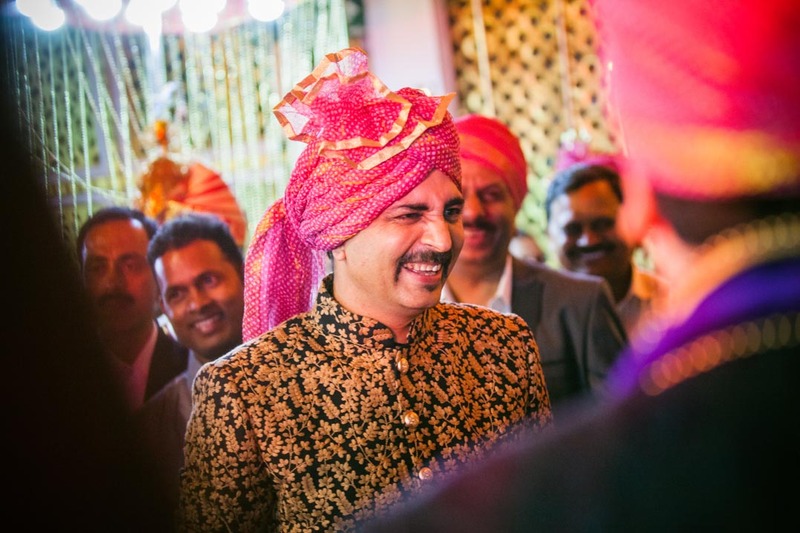 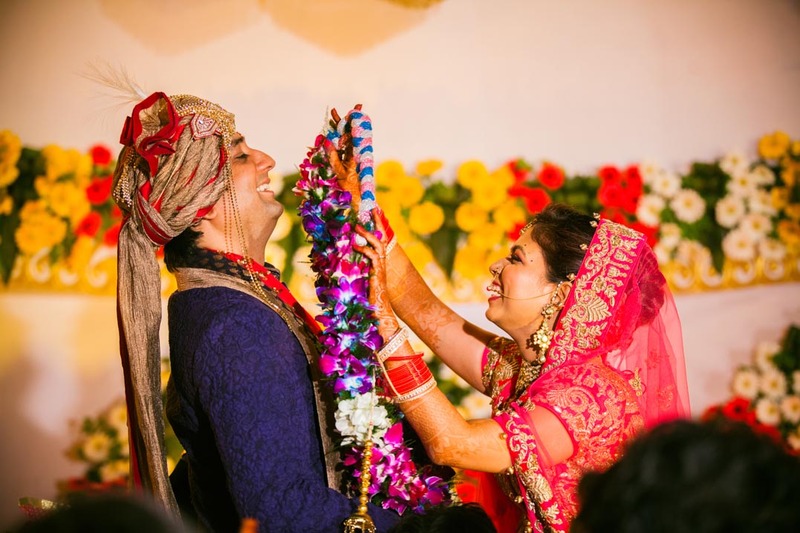 Gaurav and Ishita’s is one wedding in Delhi that shall remain etched in our hearts for years to come. 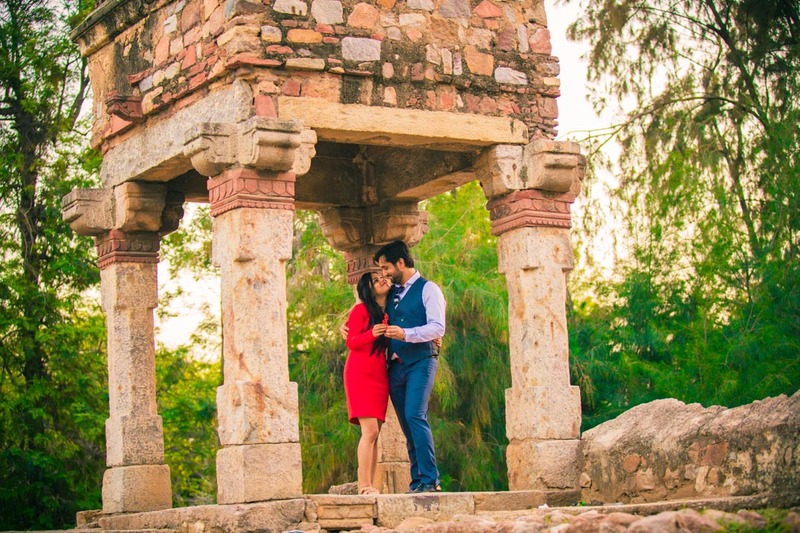 A college friendship that blossomed into romance and overcome geographical distances, family objections and stood the tide of time. 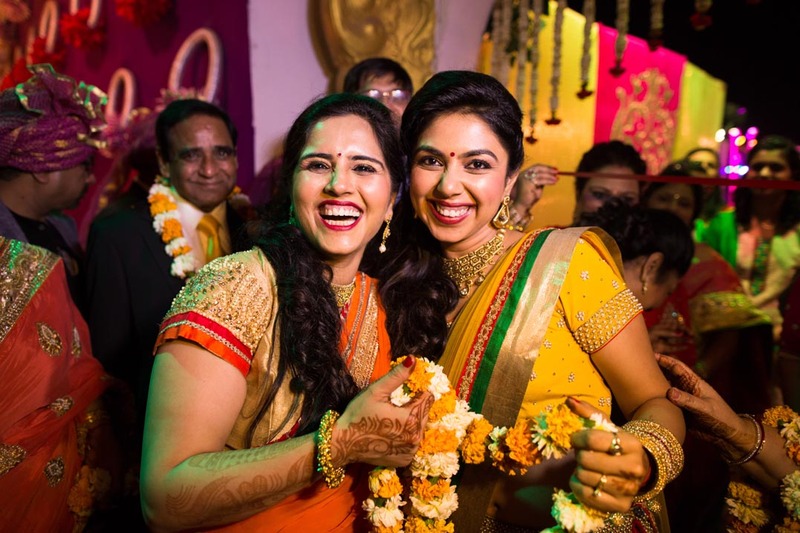 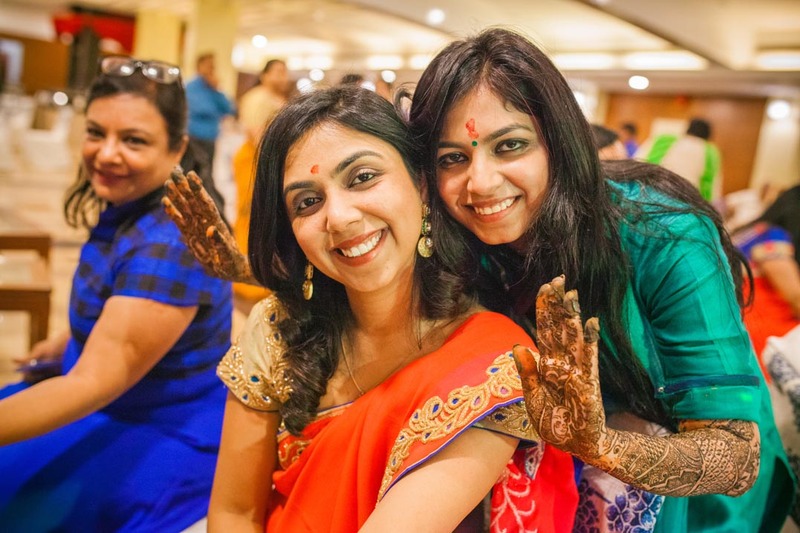 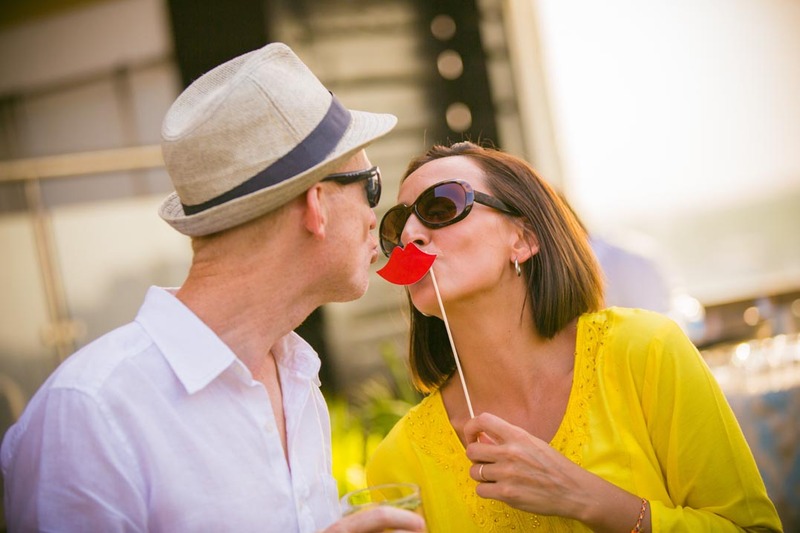 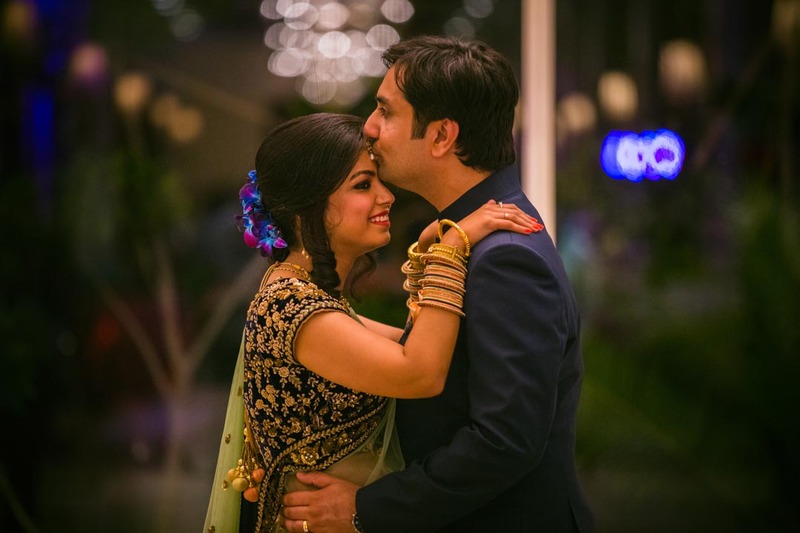 Both met in New Delhi in college and as their liking for each other grew stronger, it was clear that their future was together. 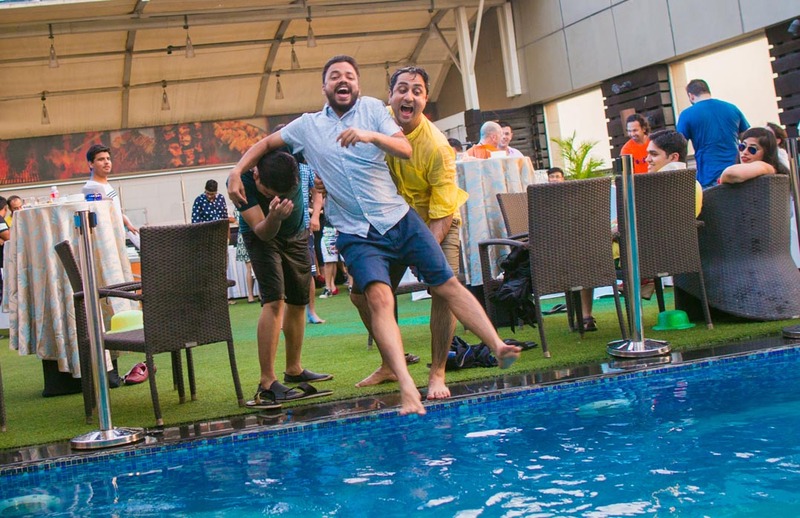 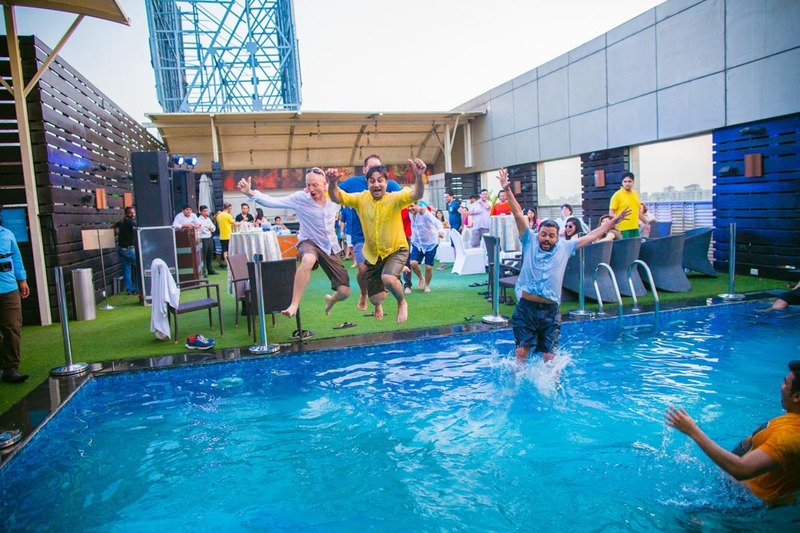 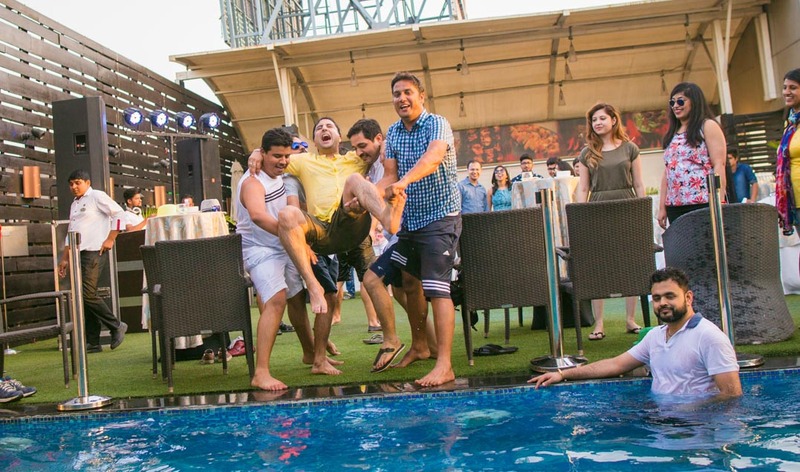 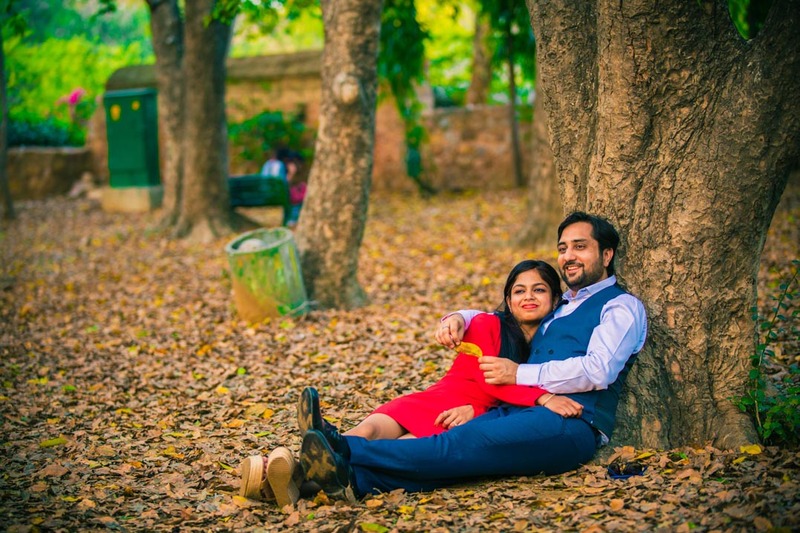 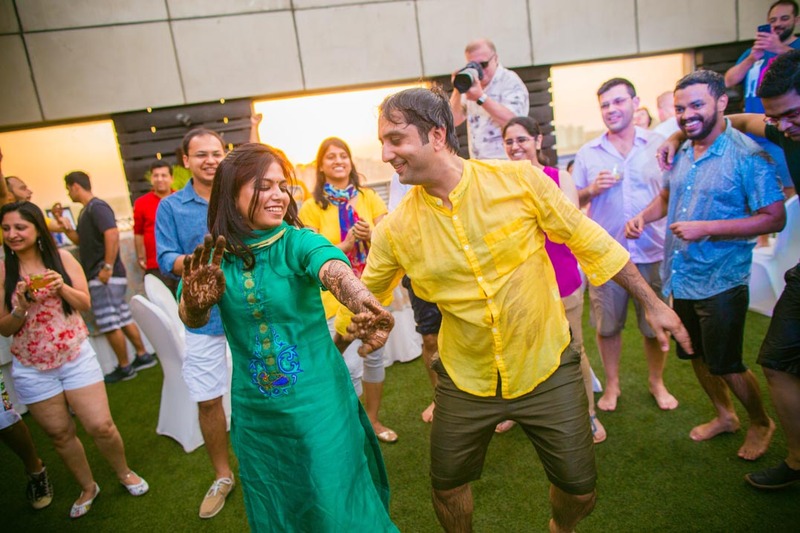 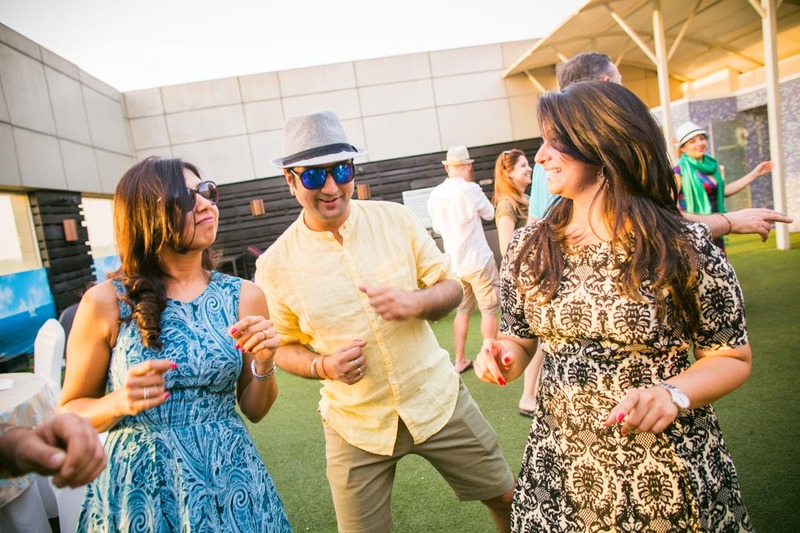 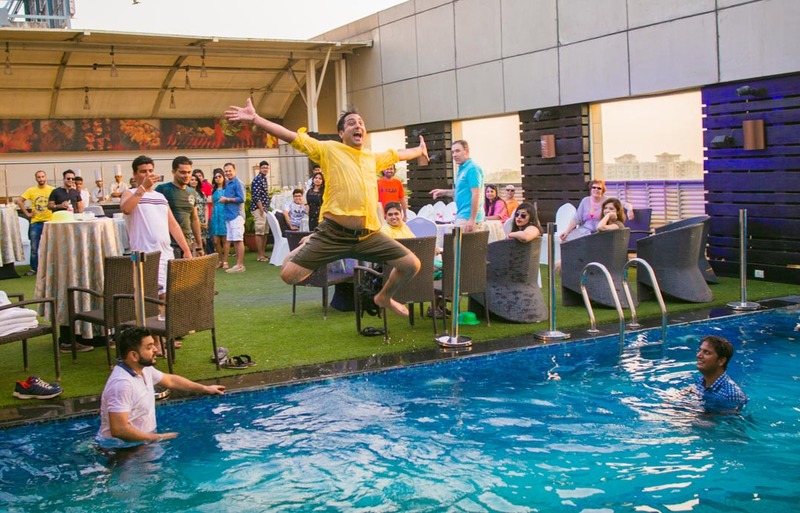 With Gaurav leaving for Belgium for his management studies, and Ishita pursuing her career in Delhi, this sweet jovial couple relentlessly tried to sail through various hurdles and become one. 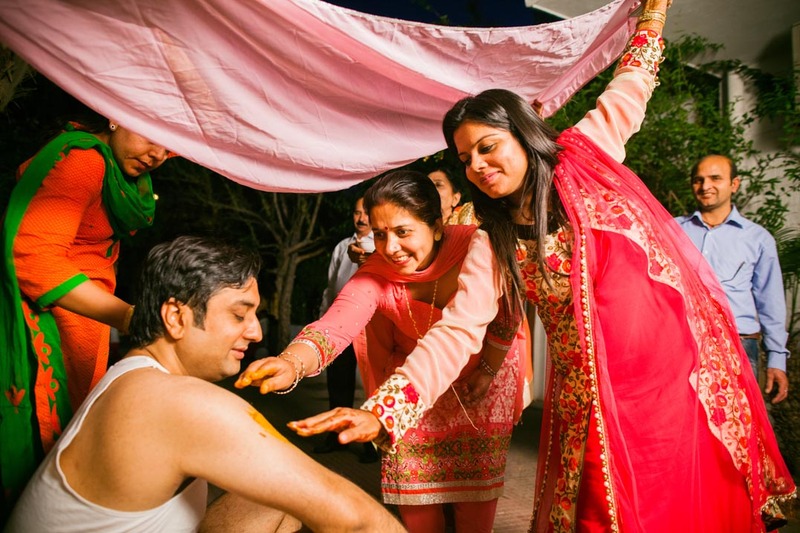 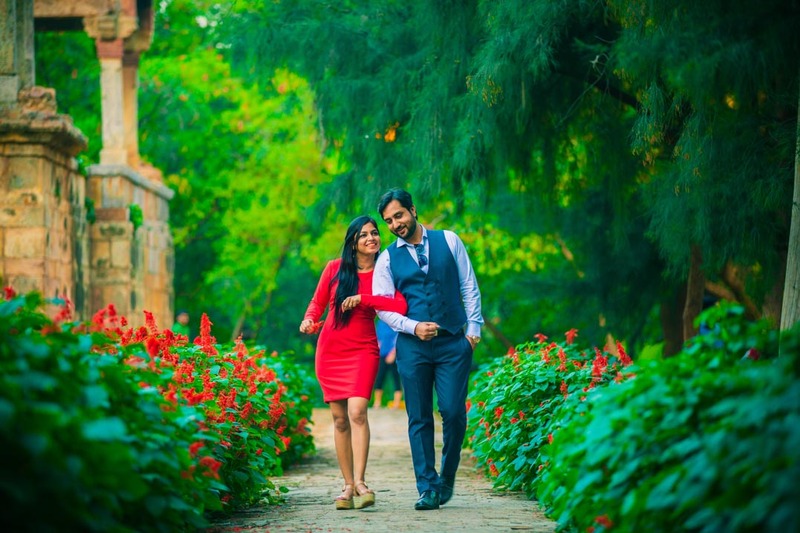 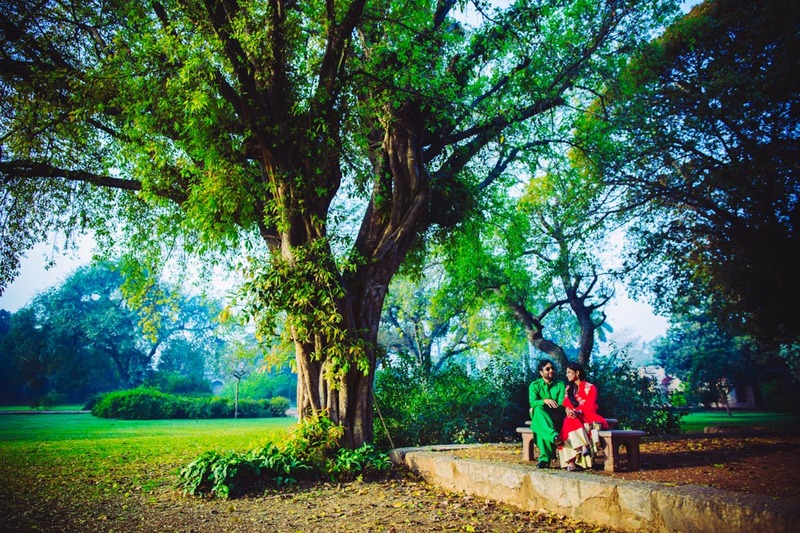 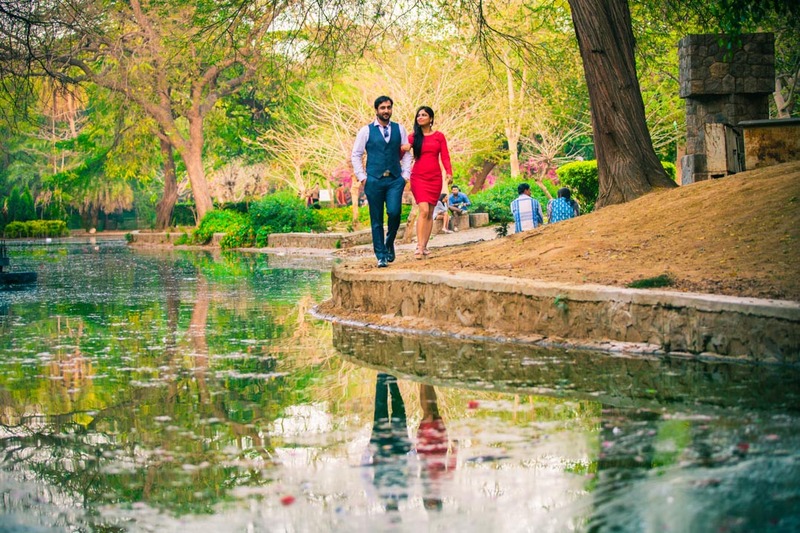 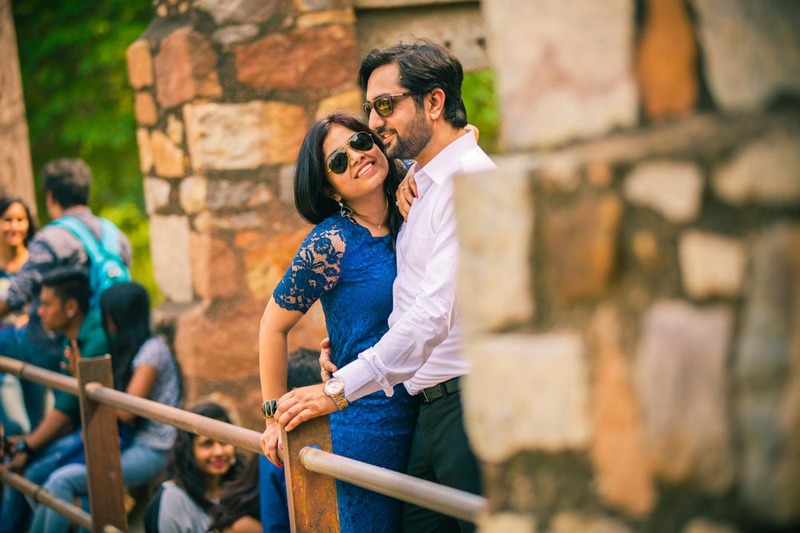 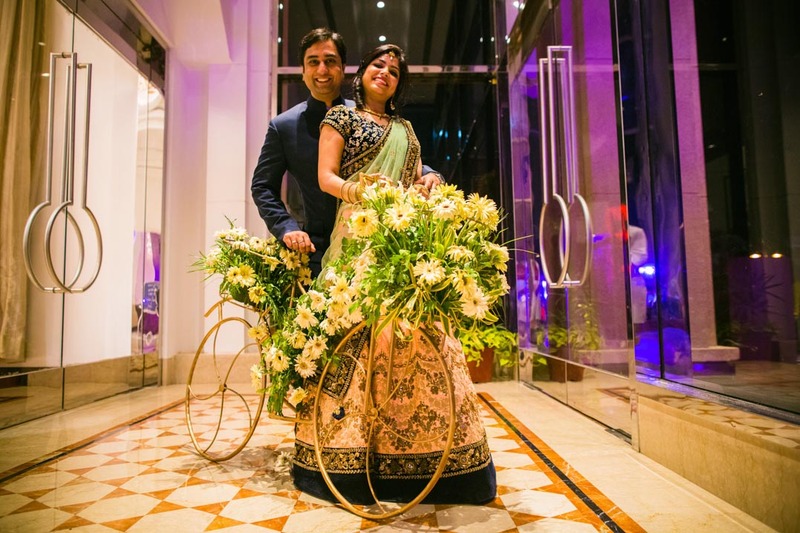 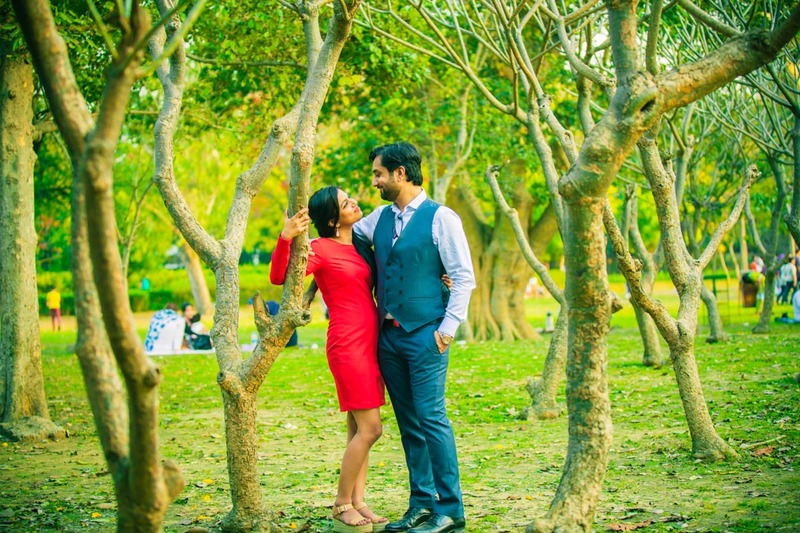 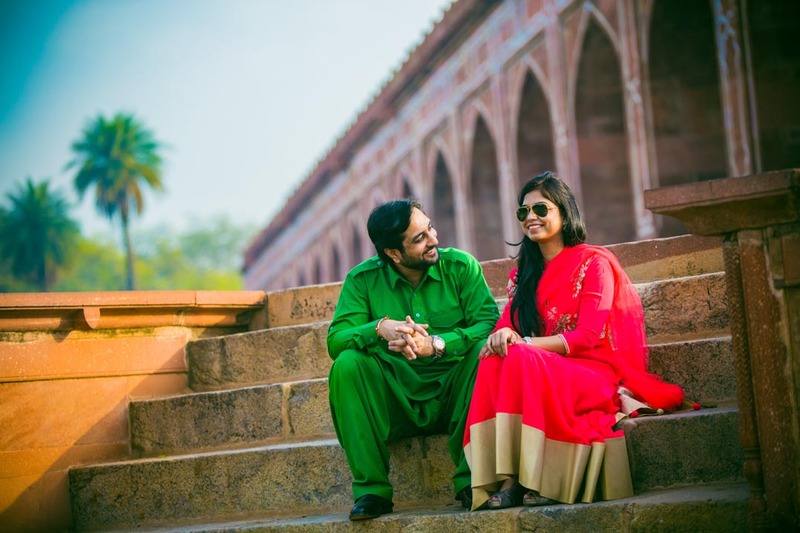 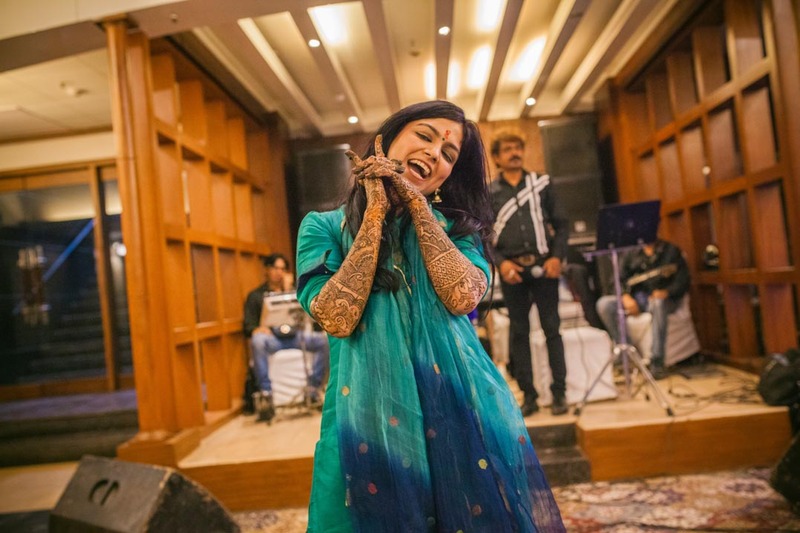 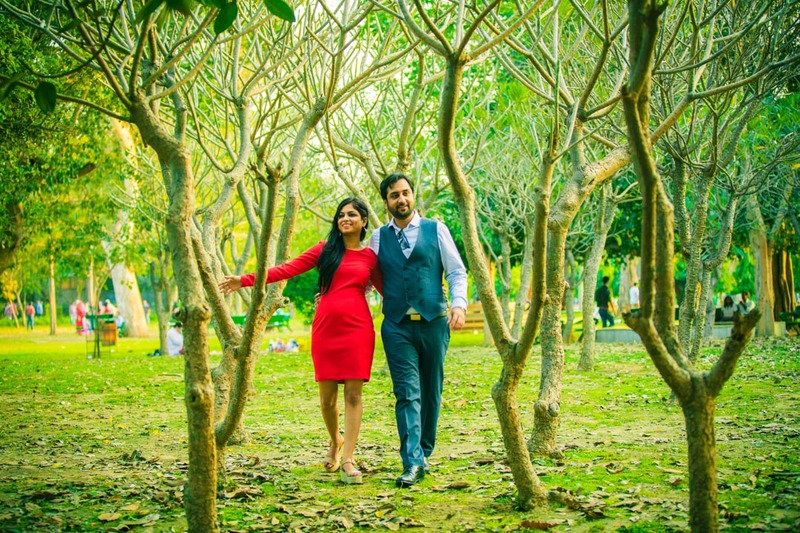 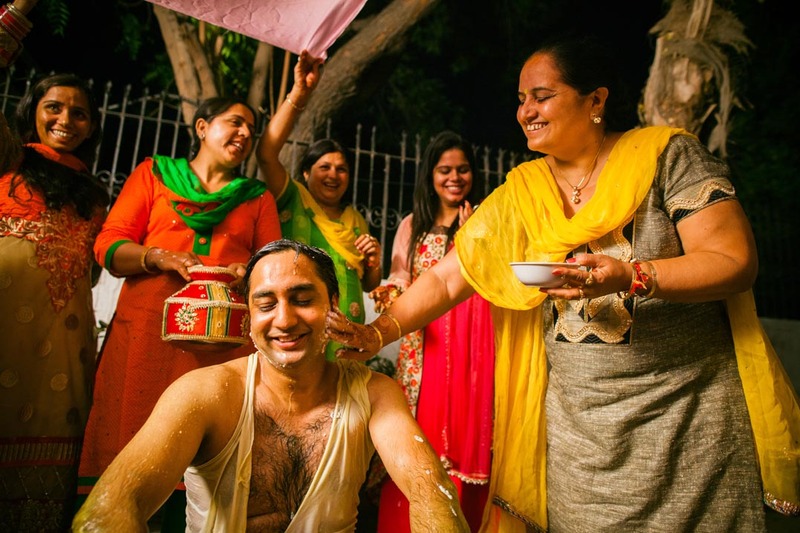 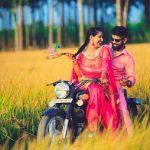 Their Pre-wedding couple shoot in Delhi was an enthralling experience; the beautiful set up, lively music, chuckles and laughter of a Punjabi wedding all added to the charm of this beautiful wedding shoot. 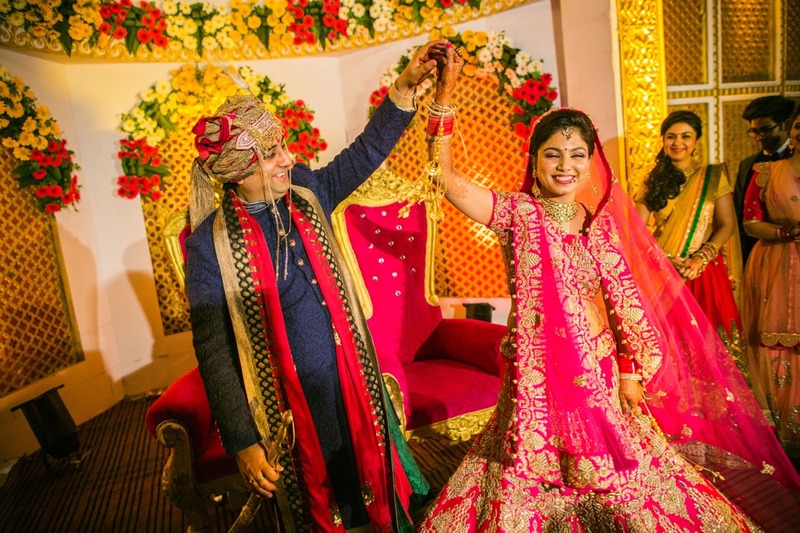 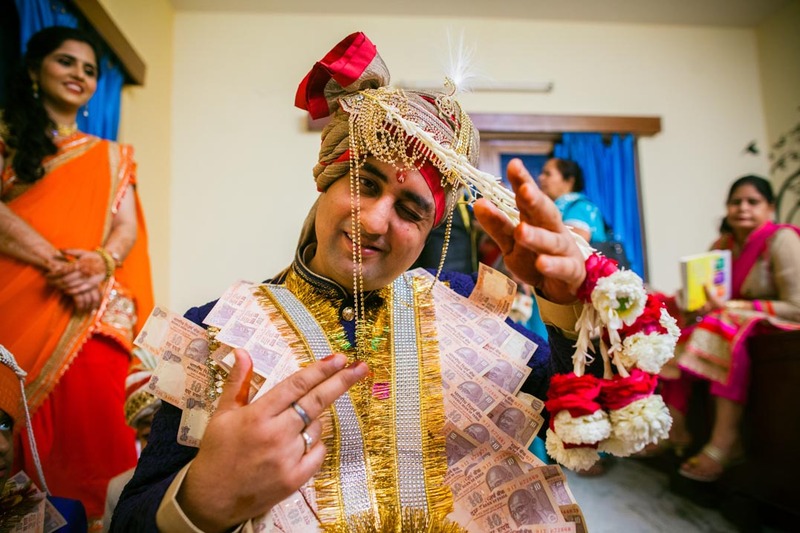 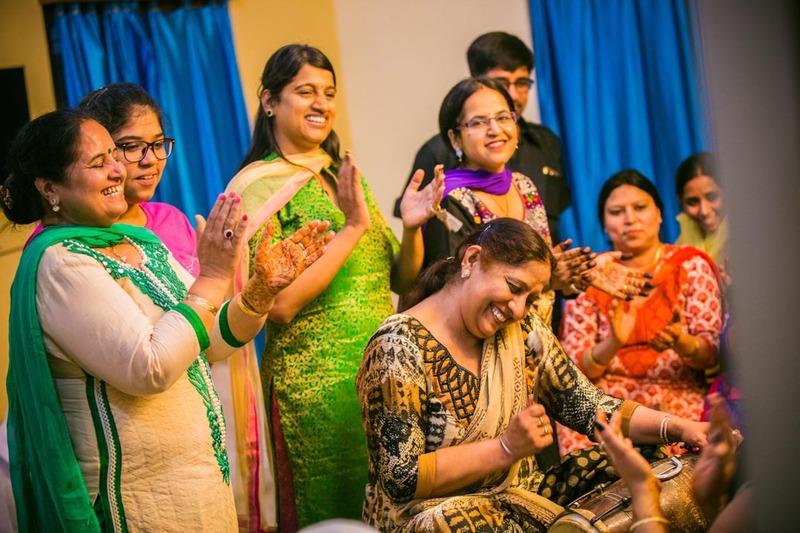 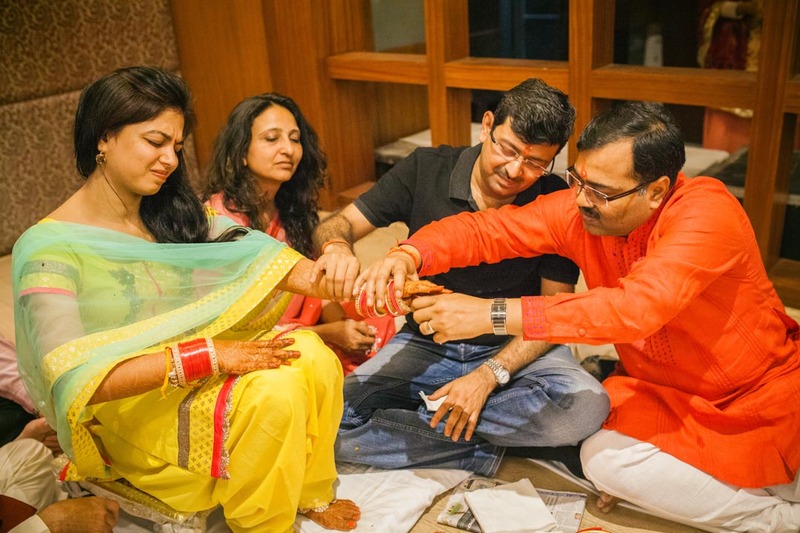 The wedding was a three day affair, held at Faridabad. 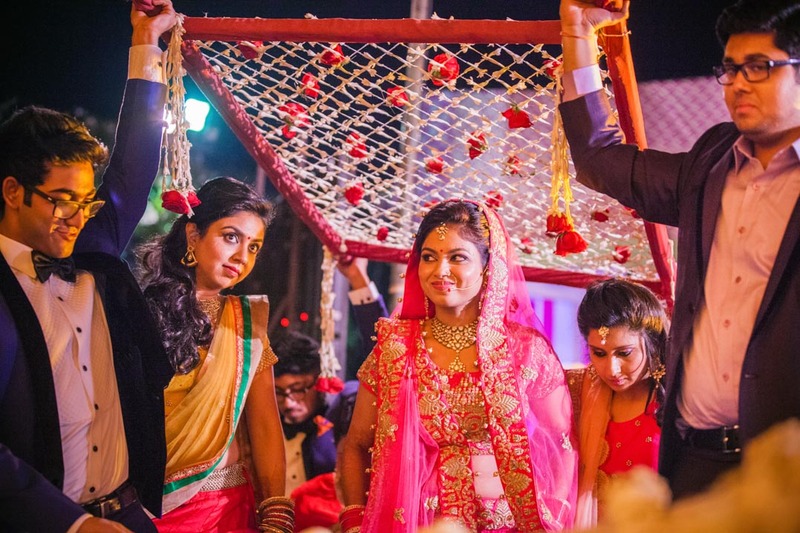 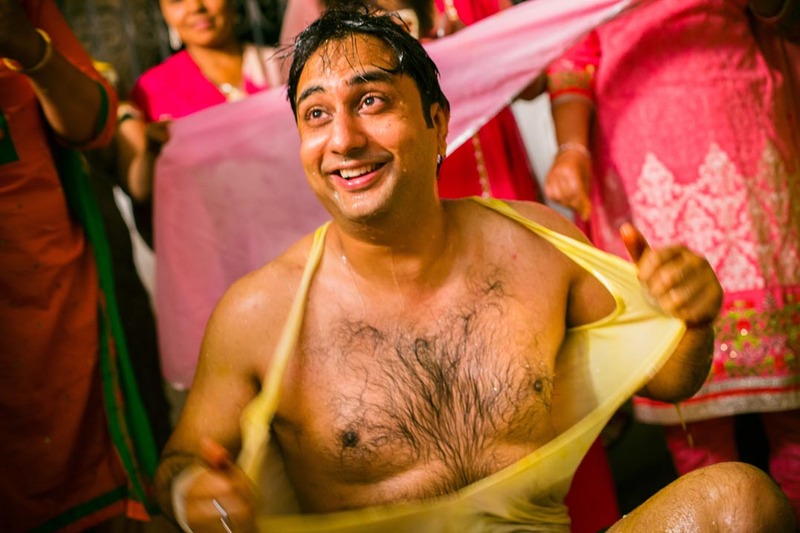 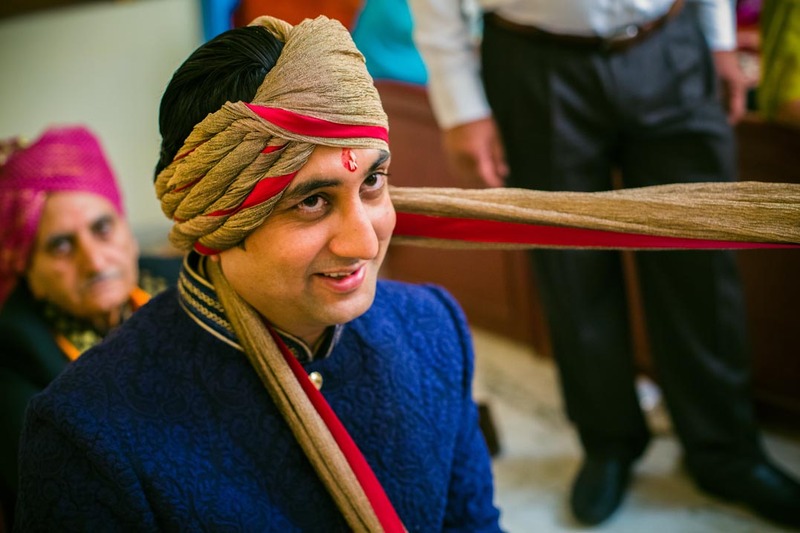 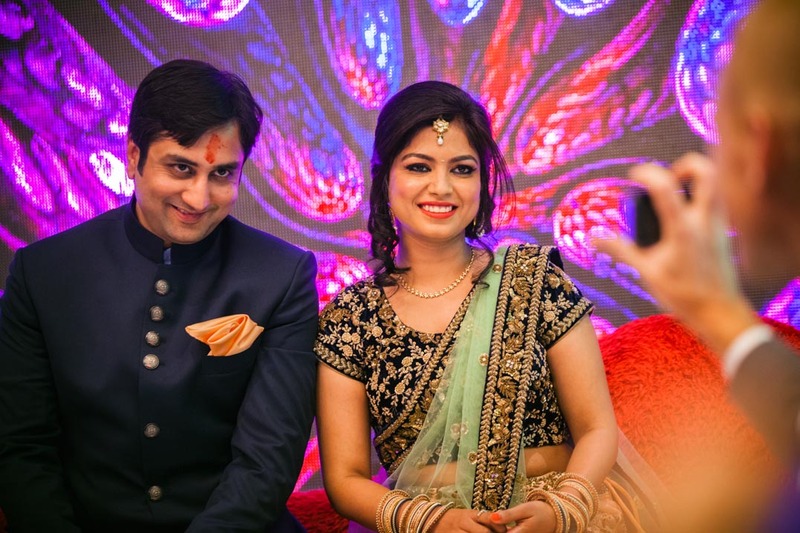 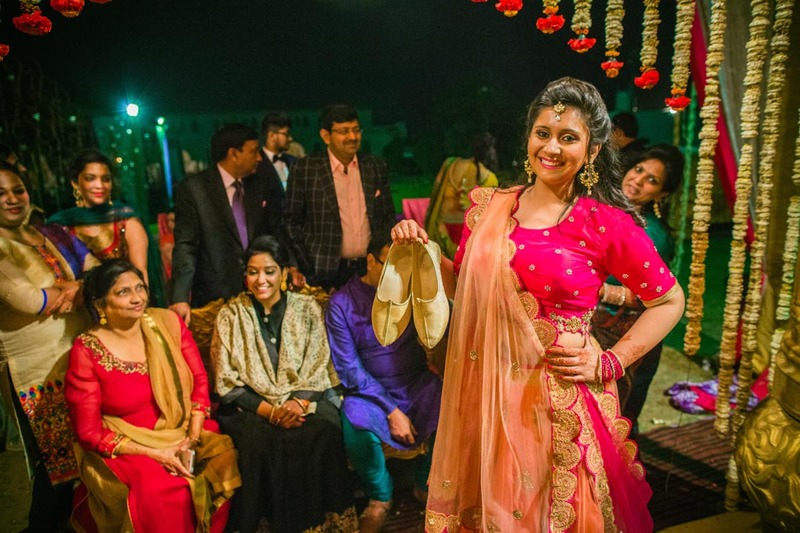 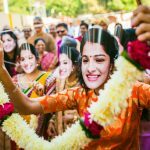 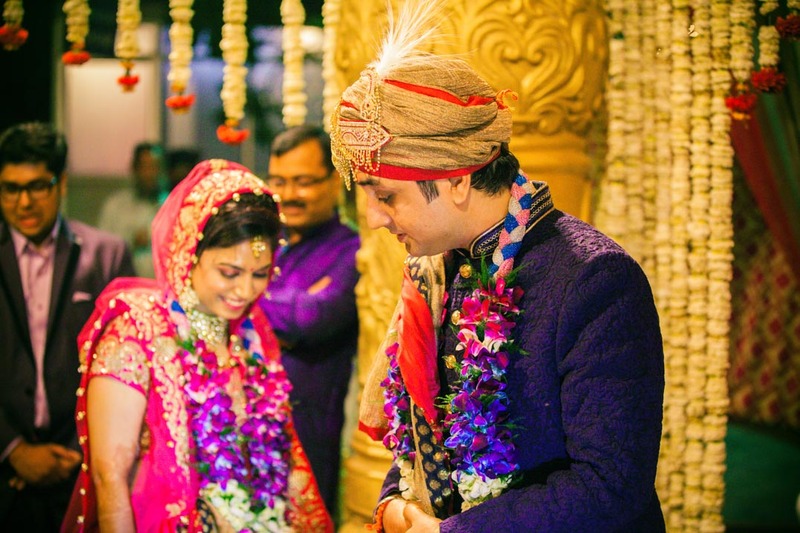 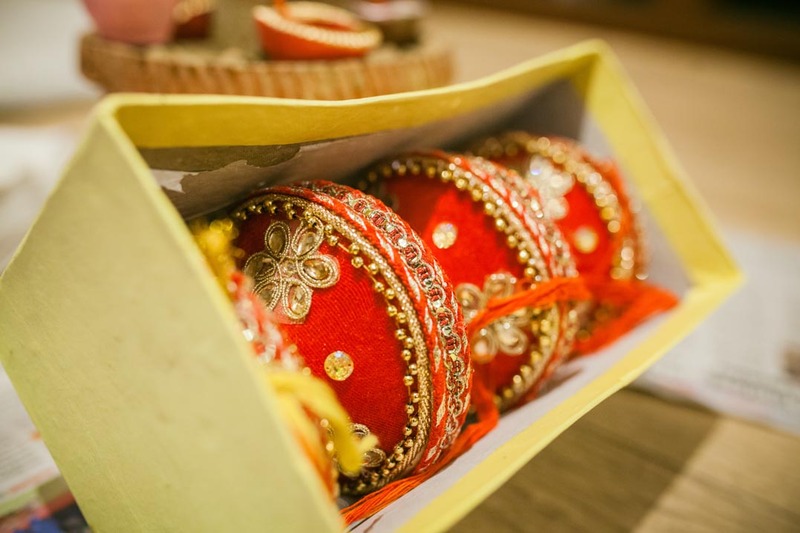 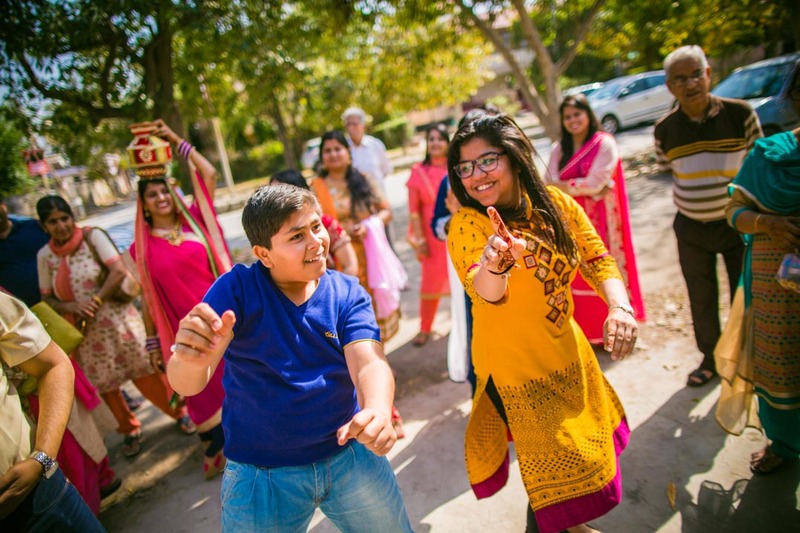 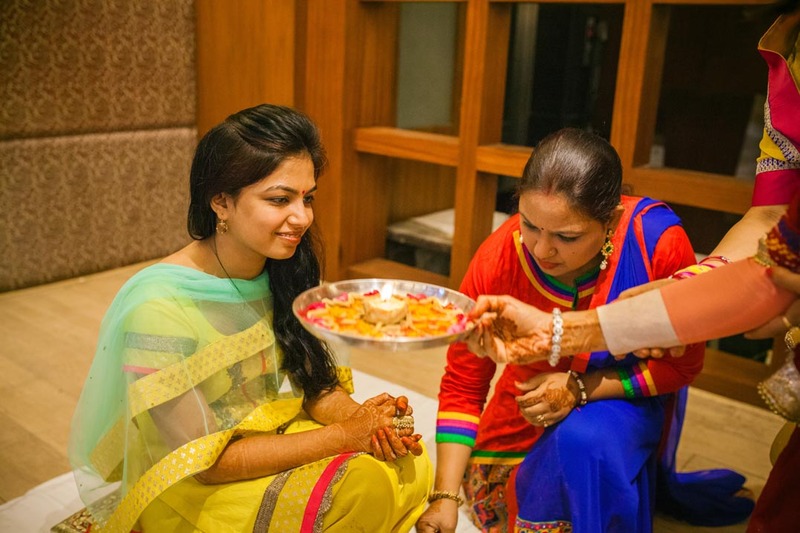 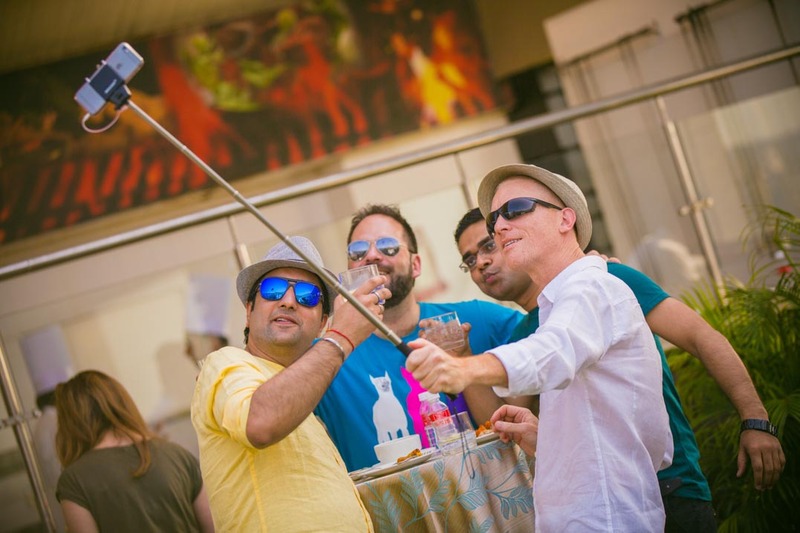 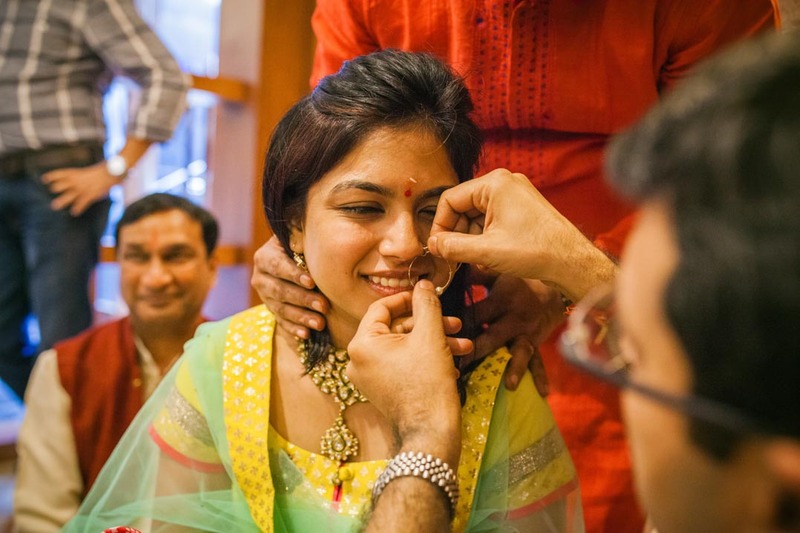 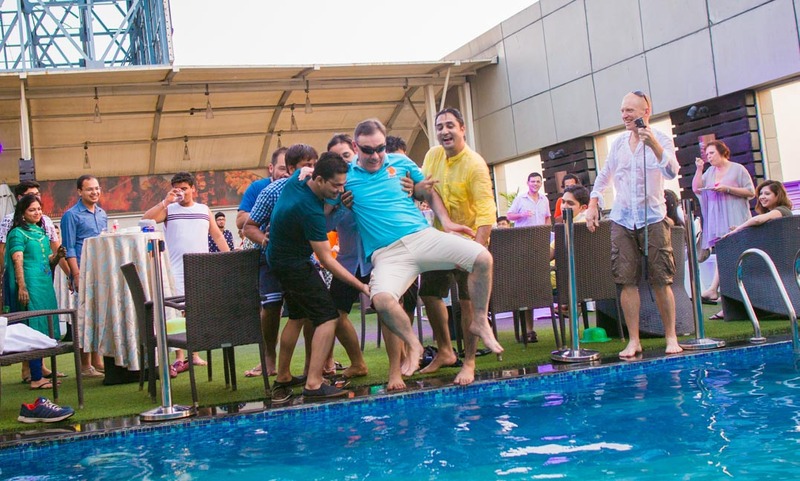 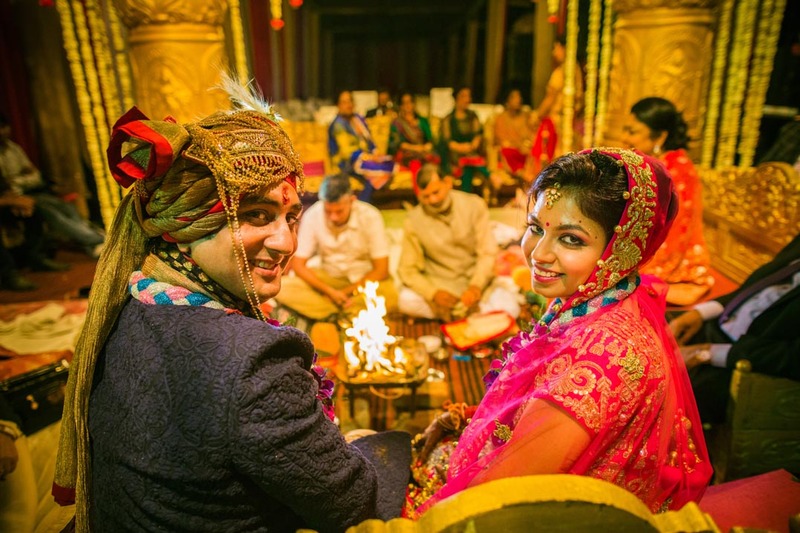 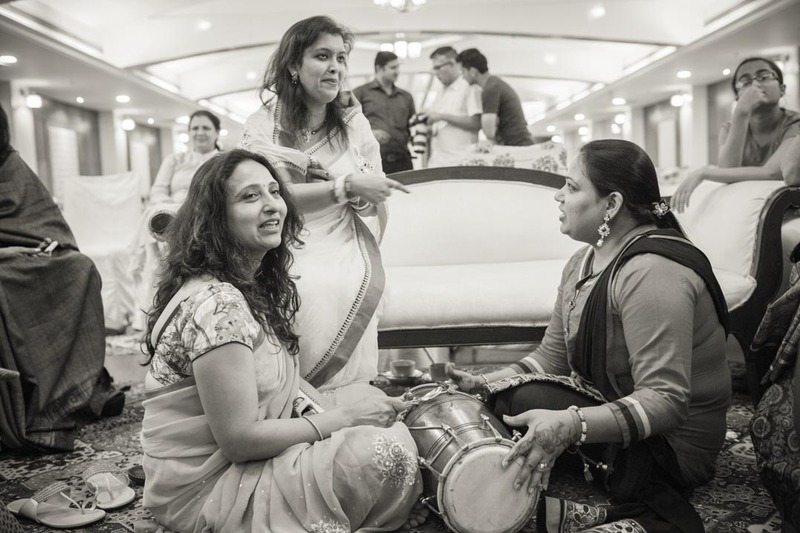 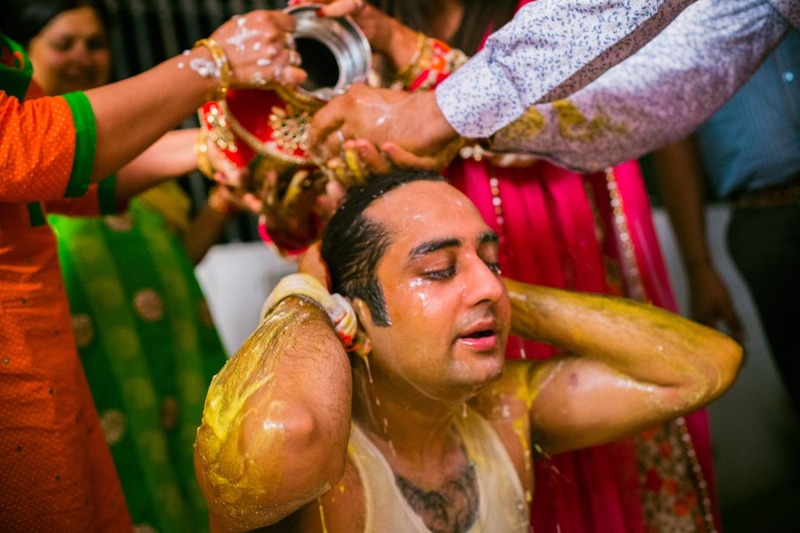 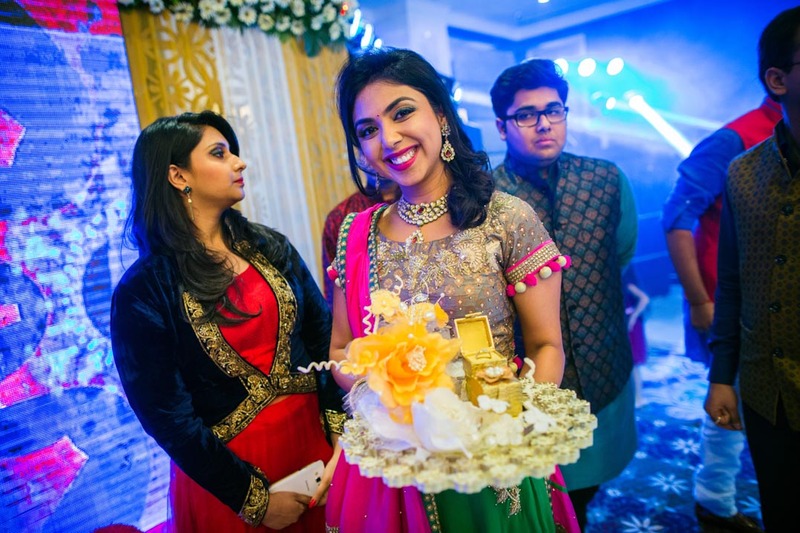 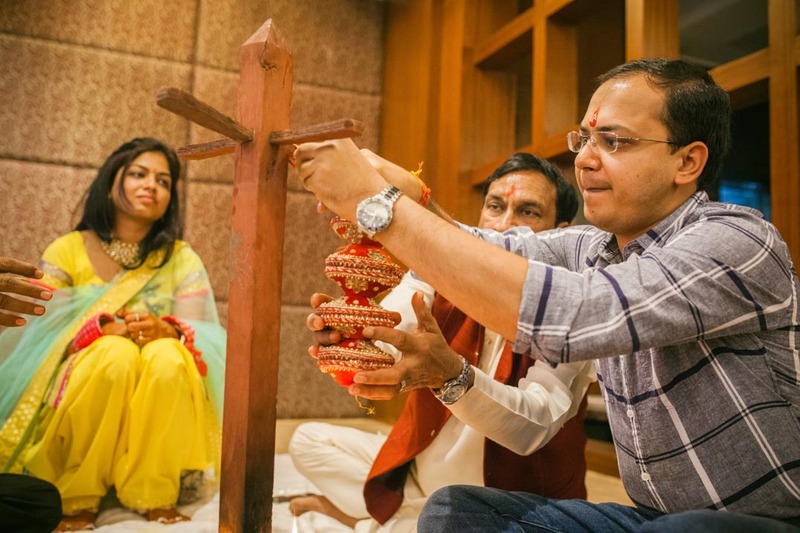 One of the best candid wedding photography and wedding film shoots in Faridabad. 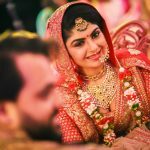 One, we shall certainly remember for the pleasant full of life personality of the groom, Gaurav and the sweet nature of the bride, Ishita. 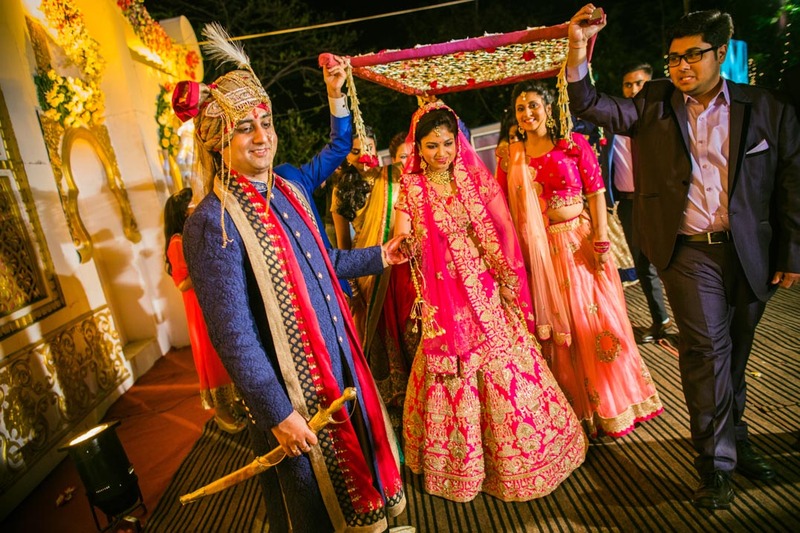 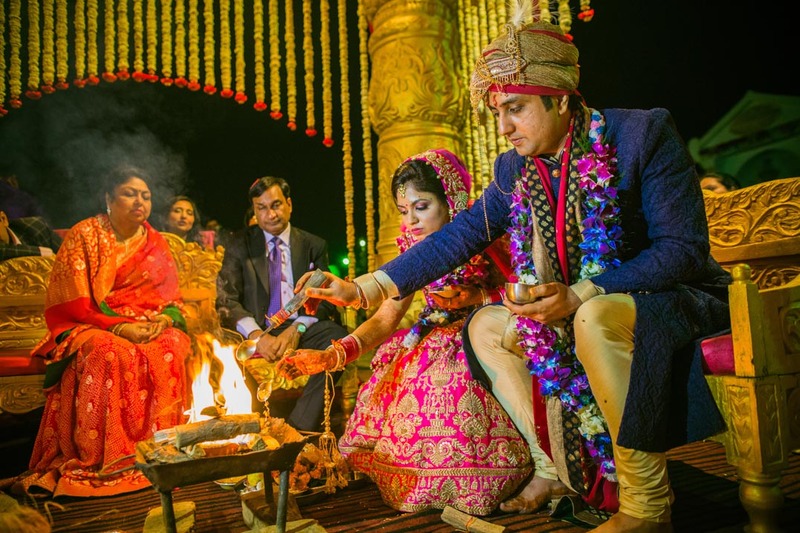 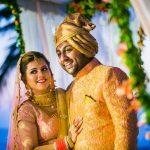 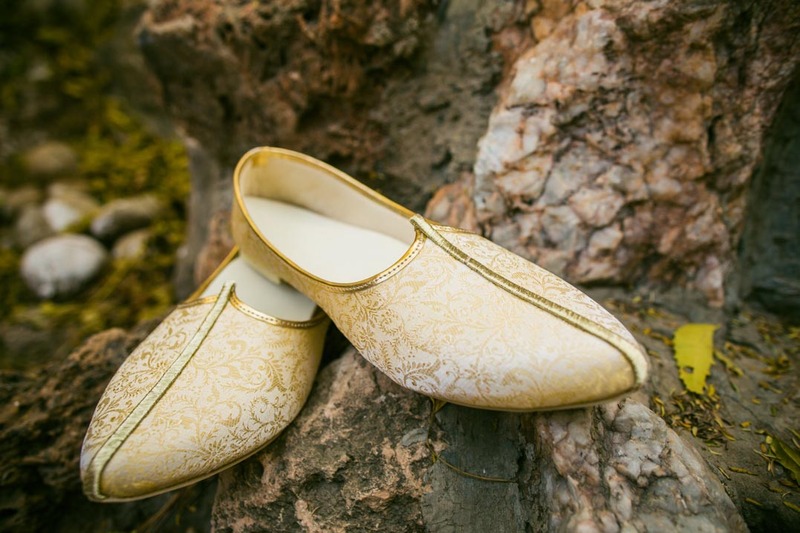 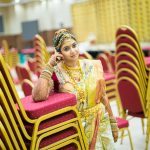 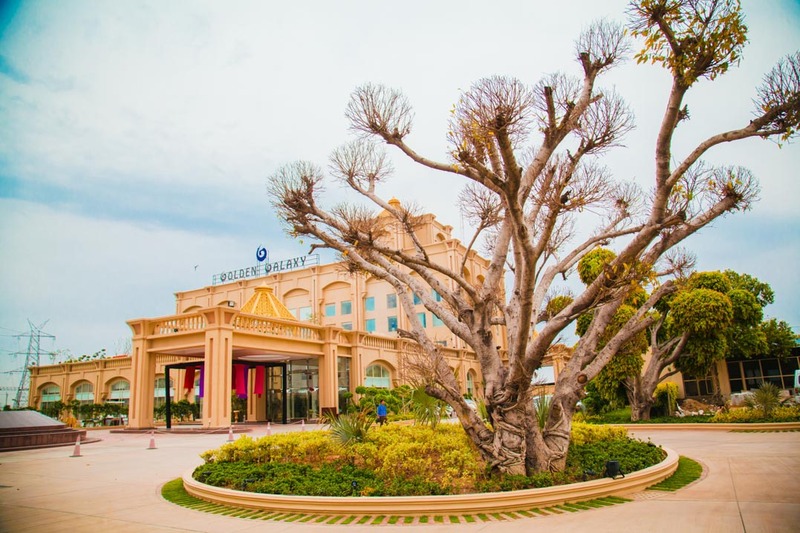 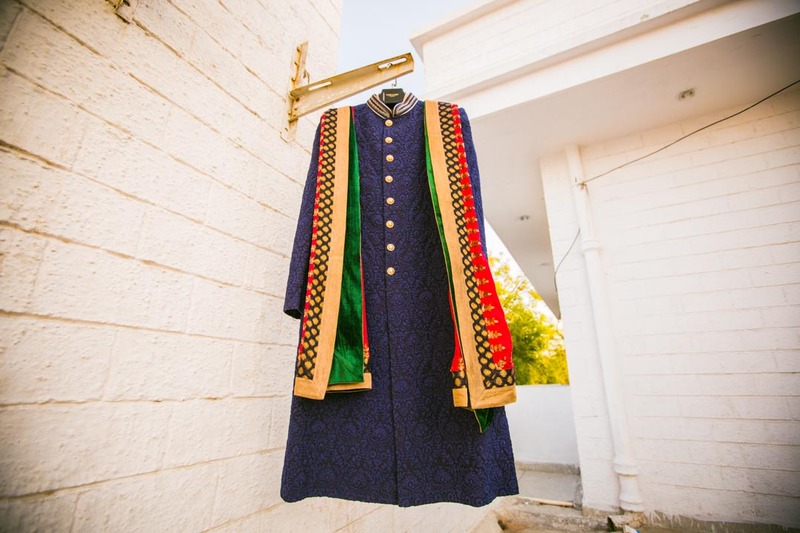 Experience the beauty of authentic Punjabi candid wedding photography and Punjabi wedding film shot in chilling winters of New Delhi in an entirely new manner.